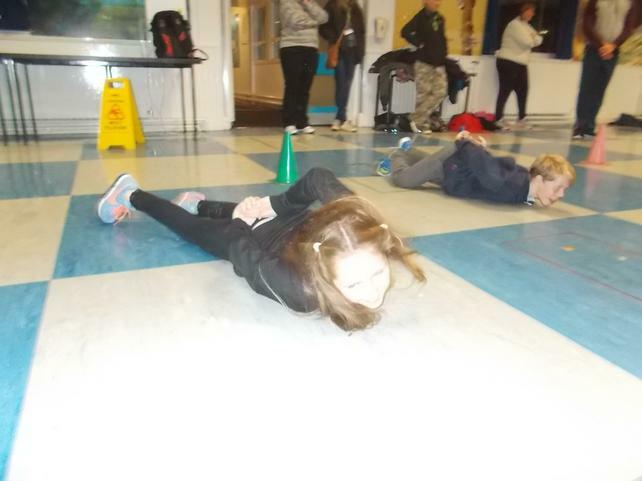 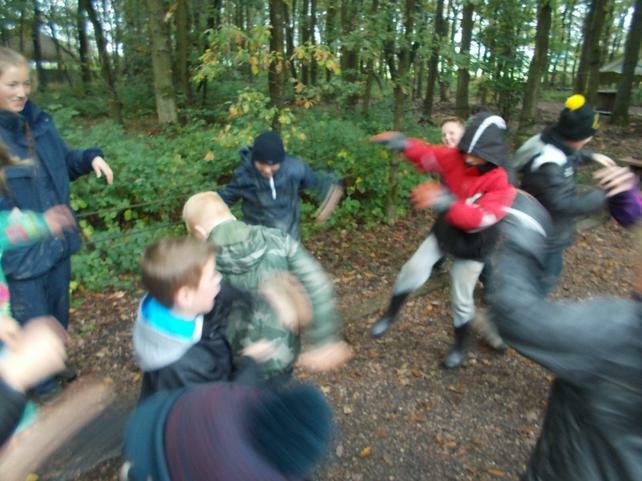 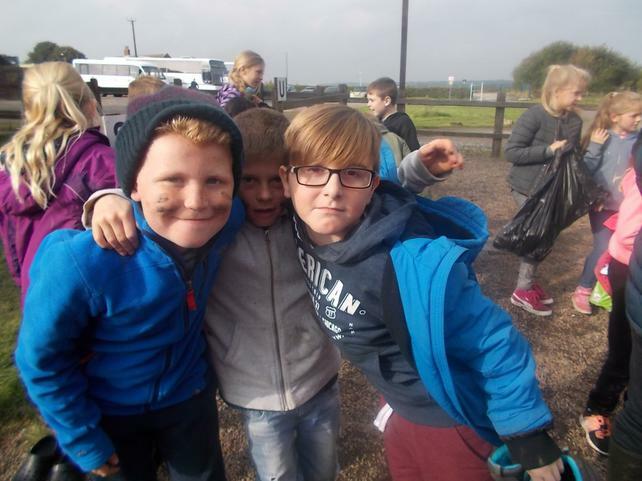 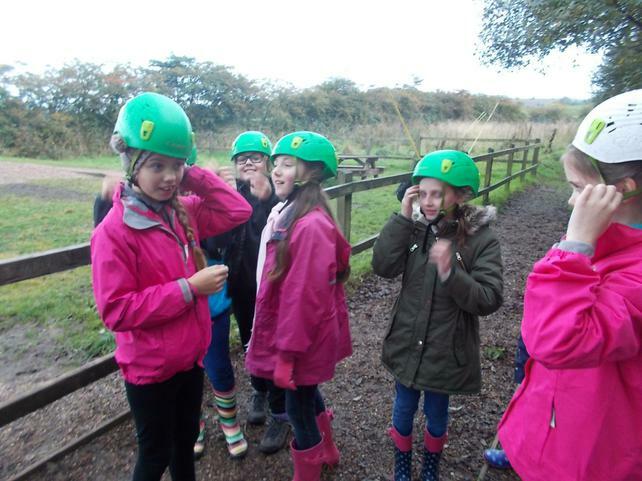 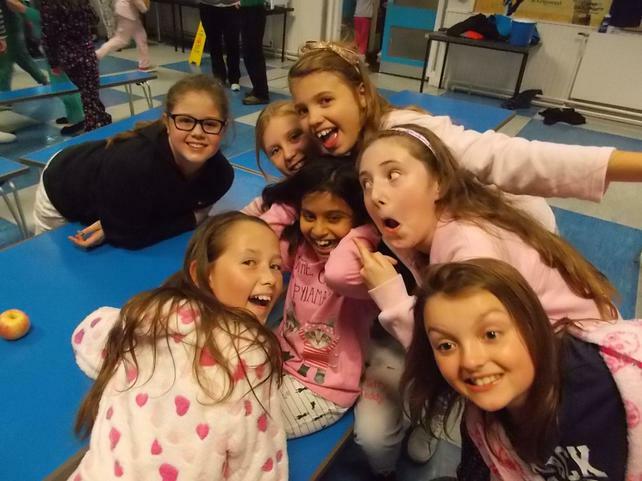 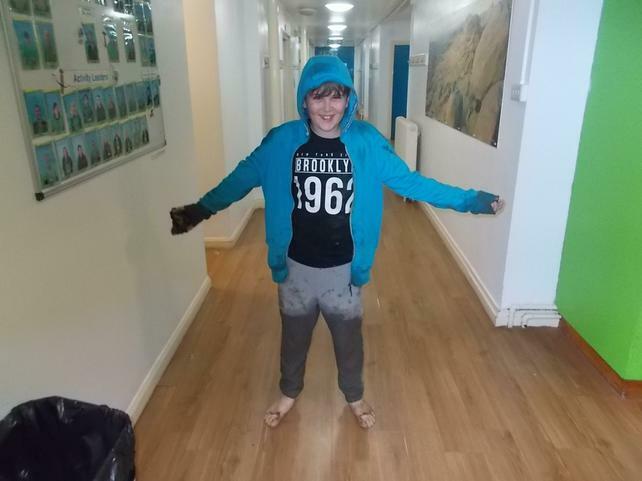 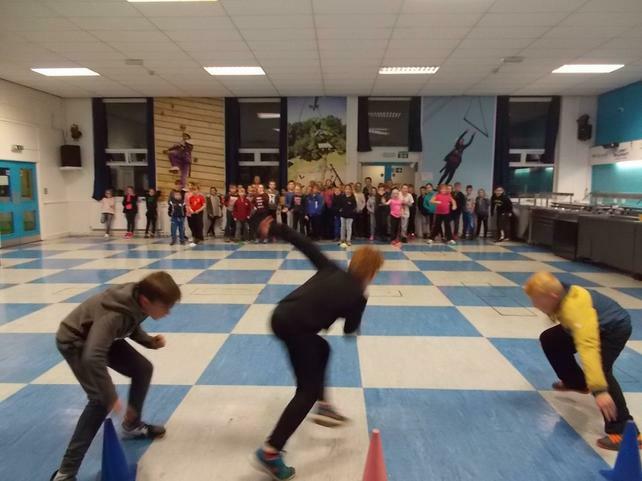 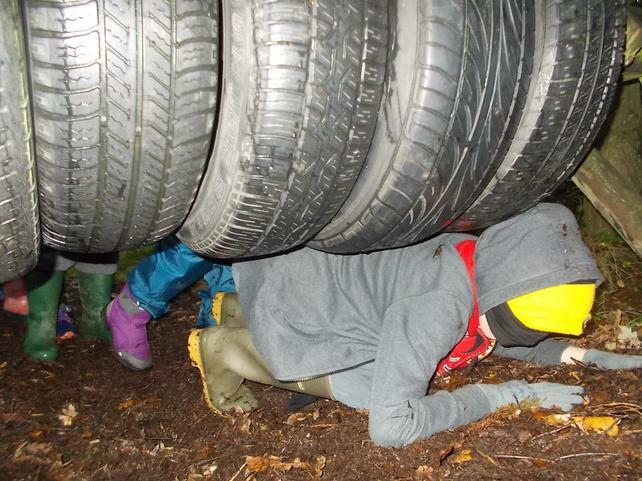 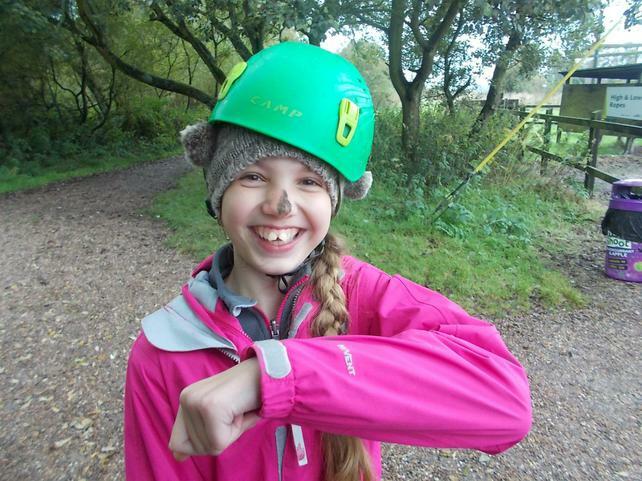 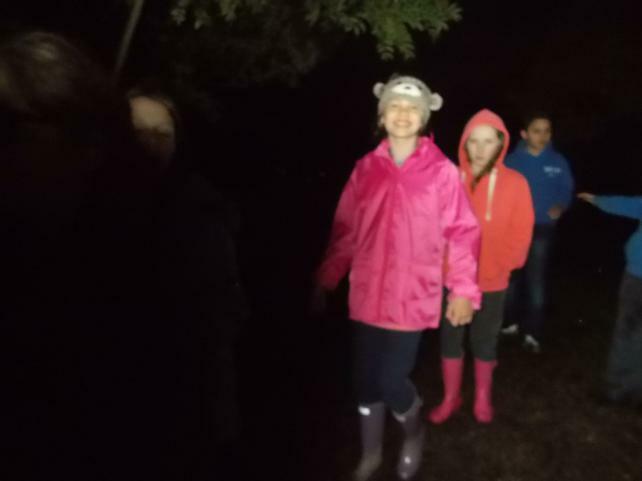 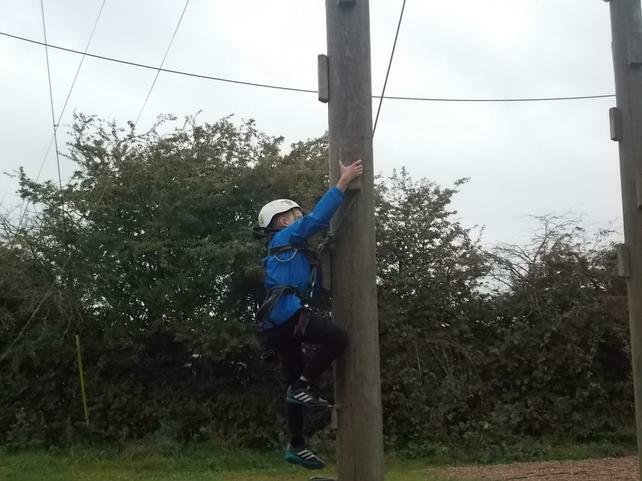 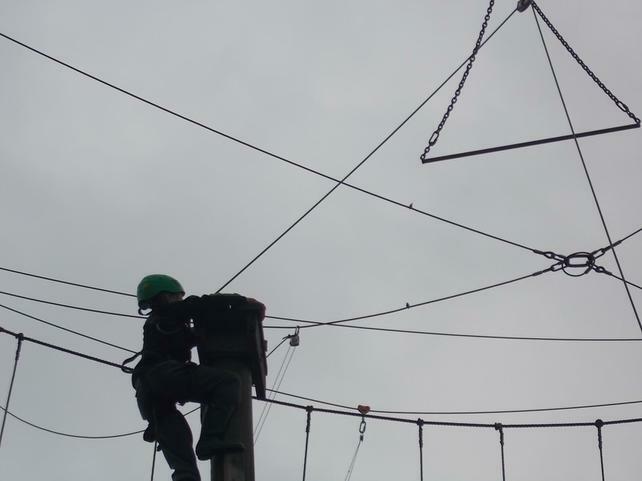 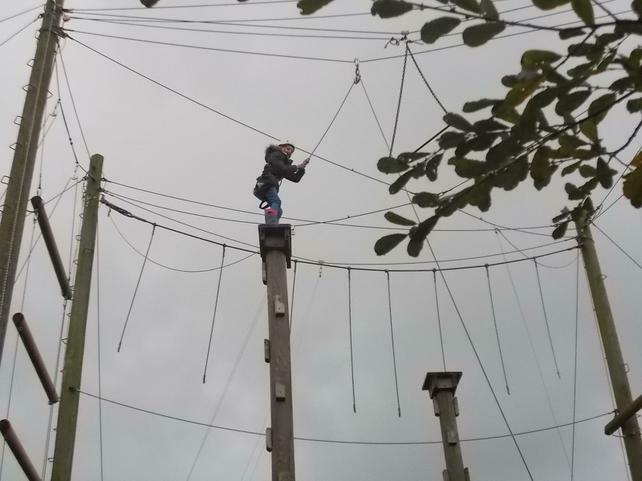 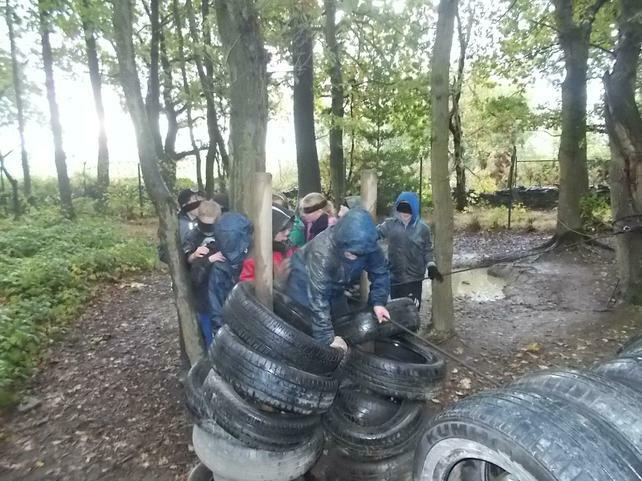 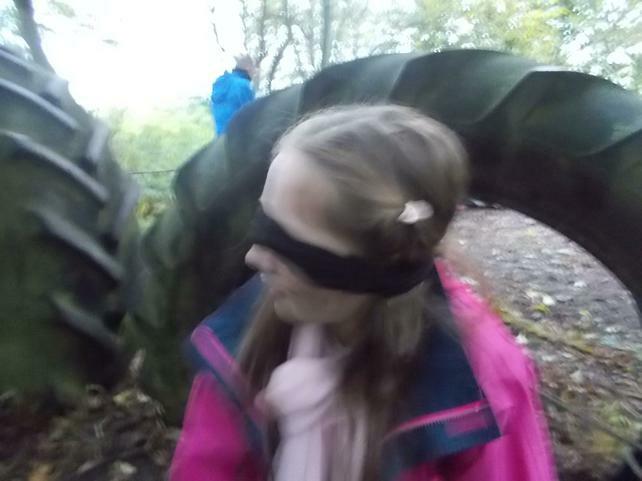 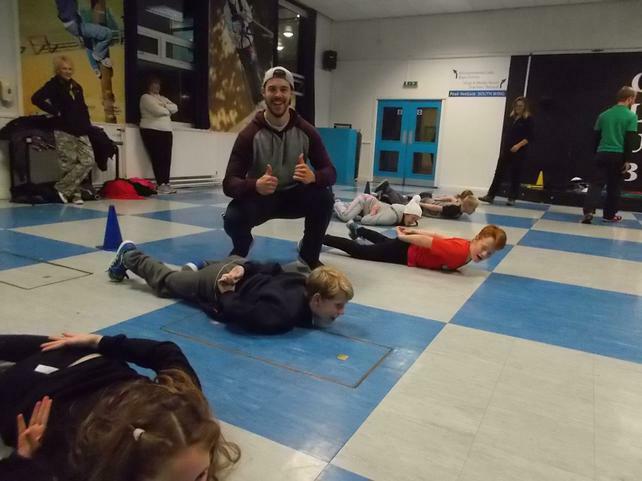 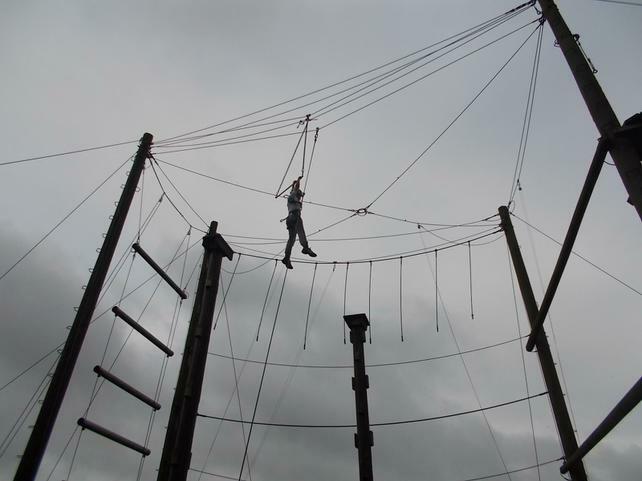 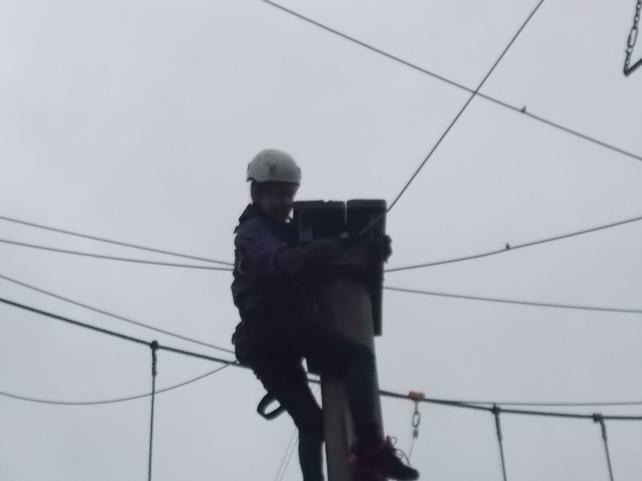 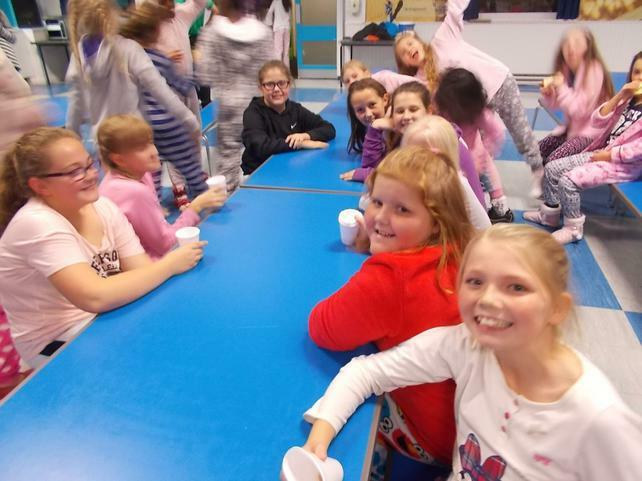 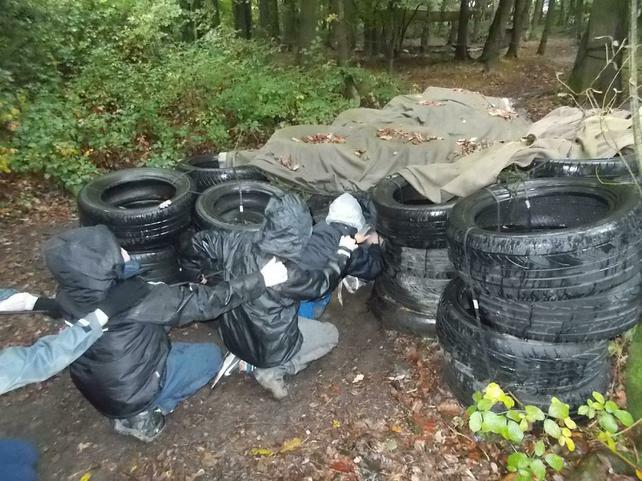 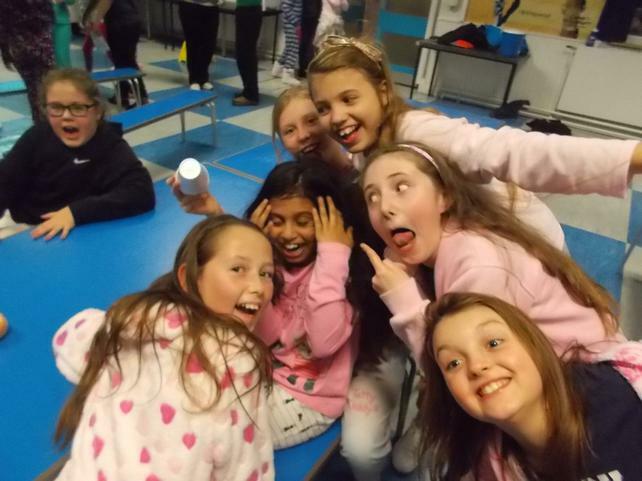 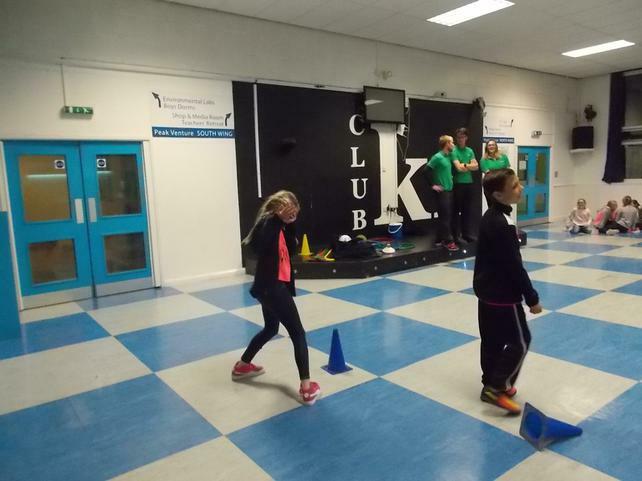 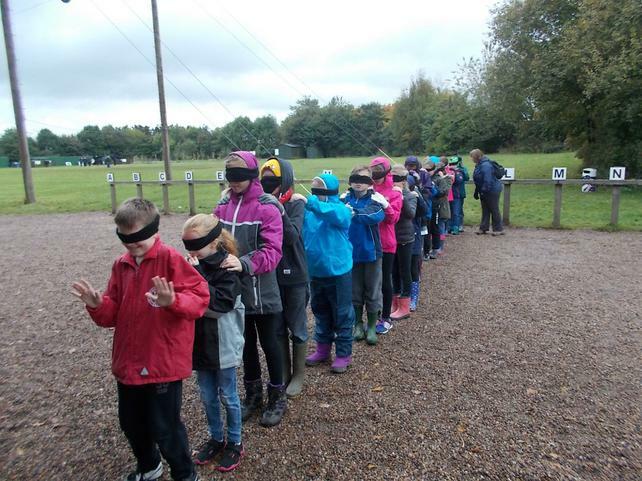 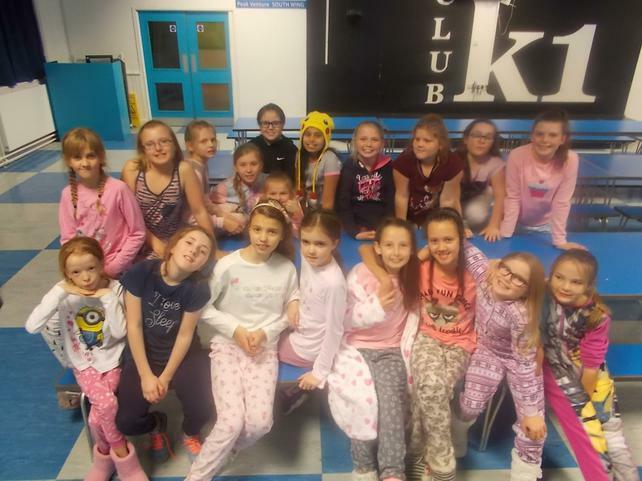 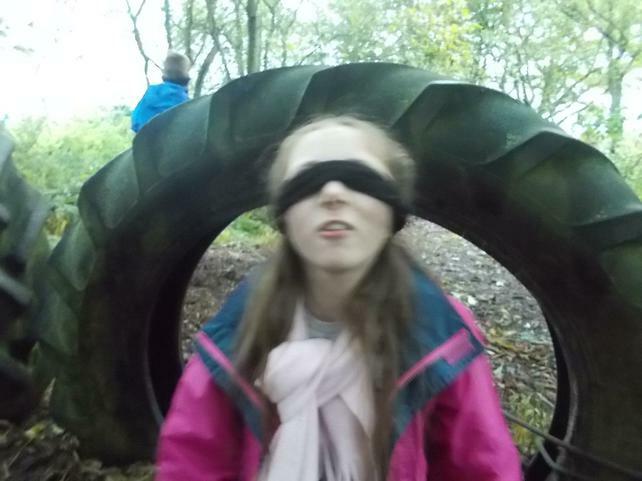 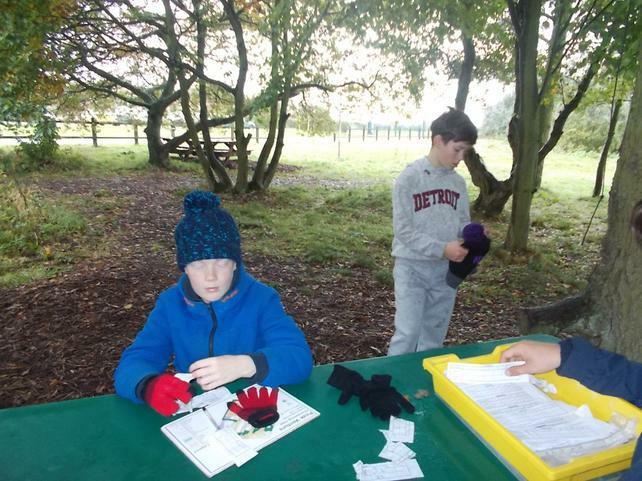 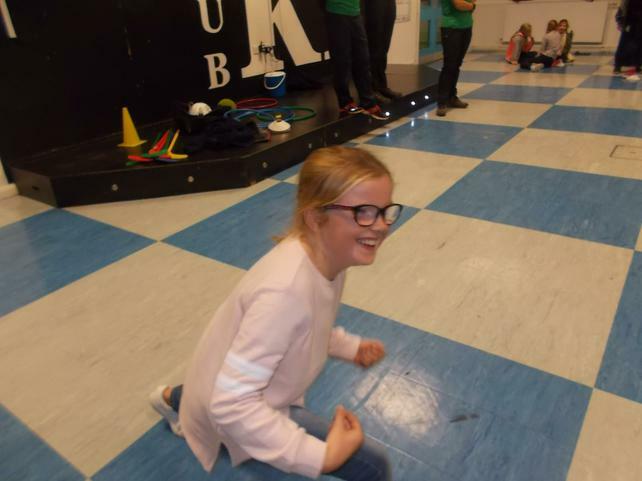 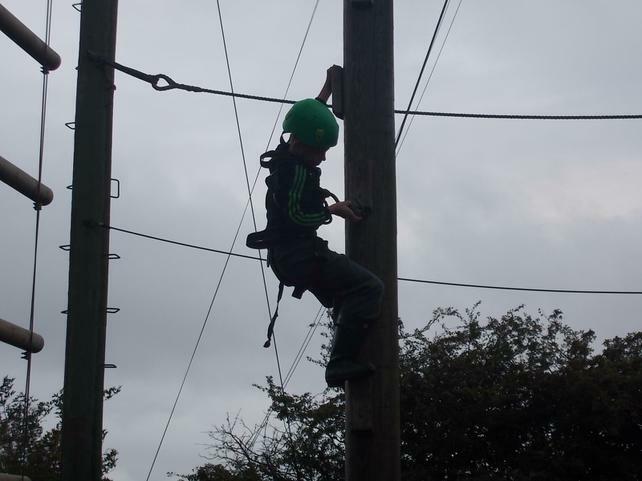 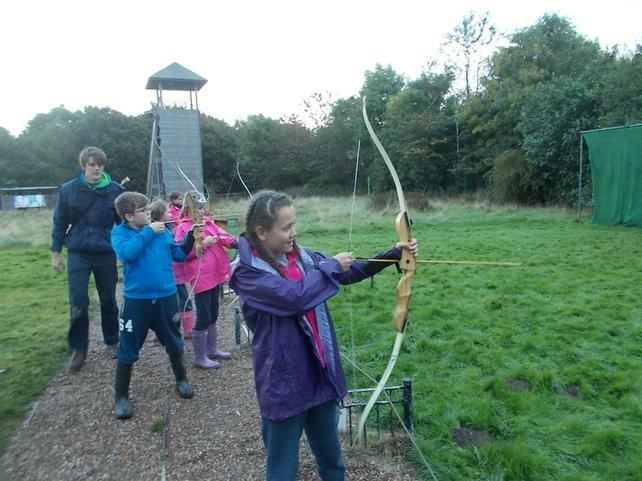 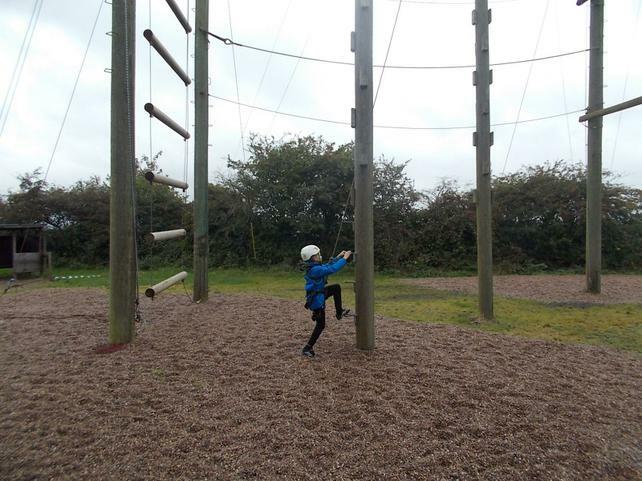 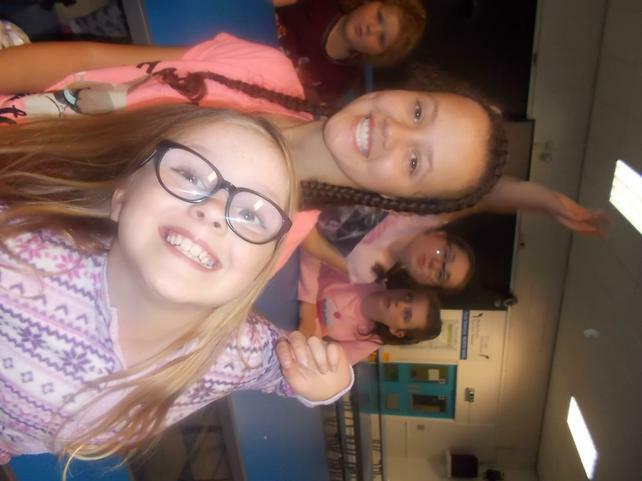 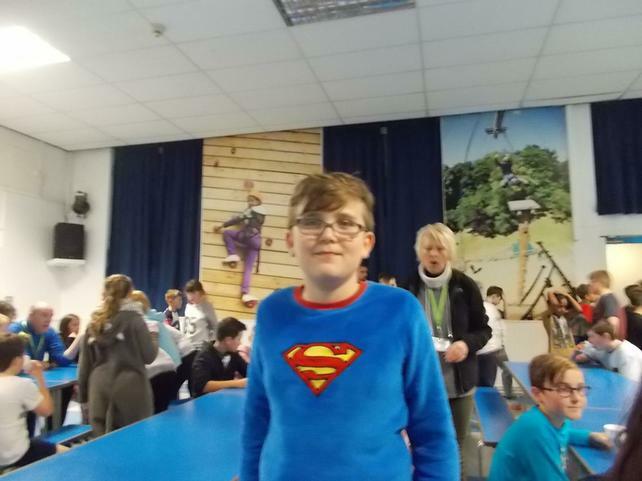 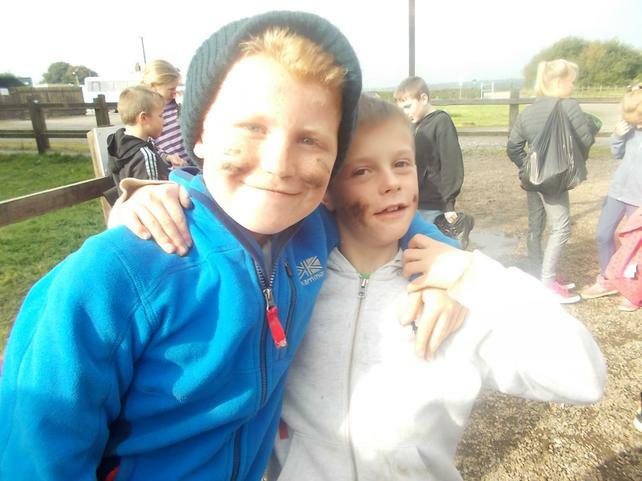 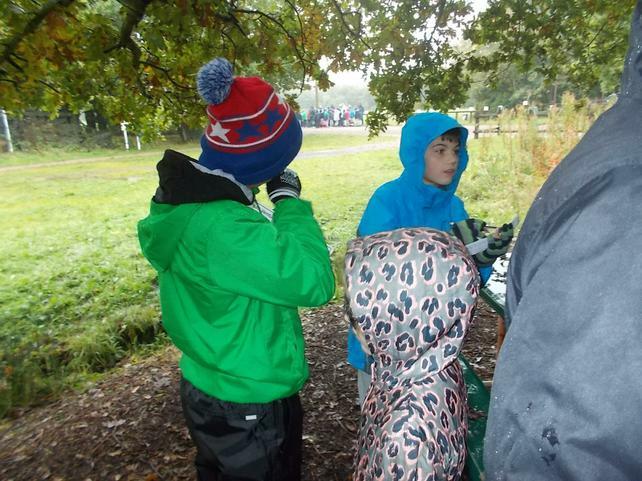 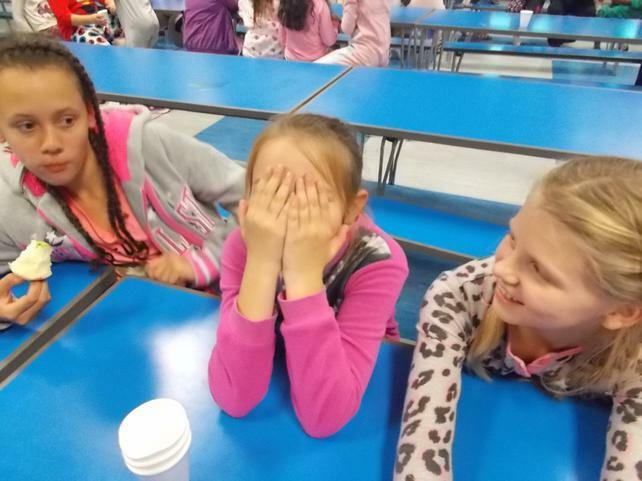 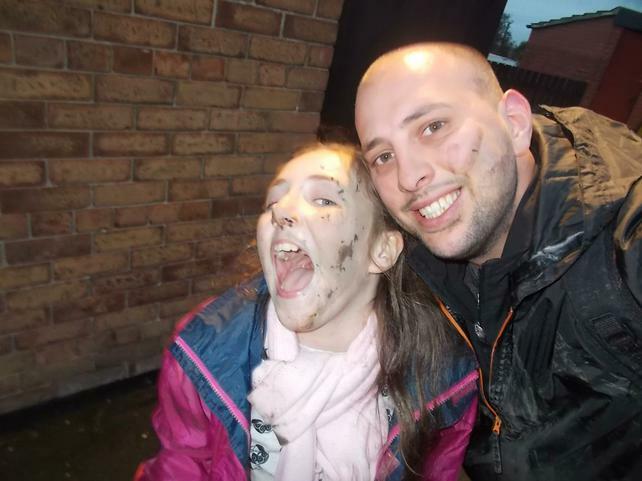 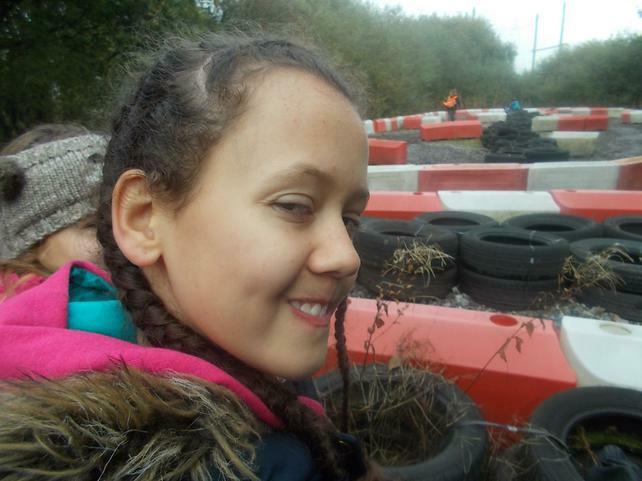 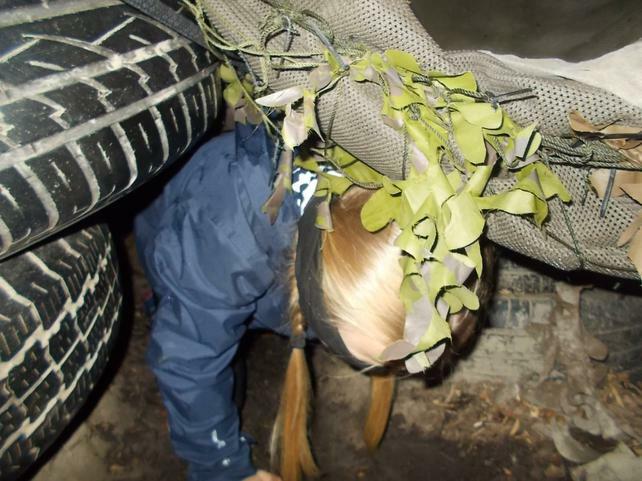 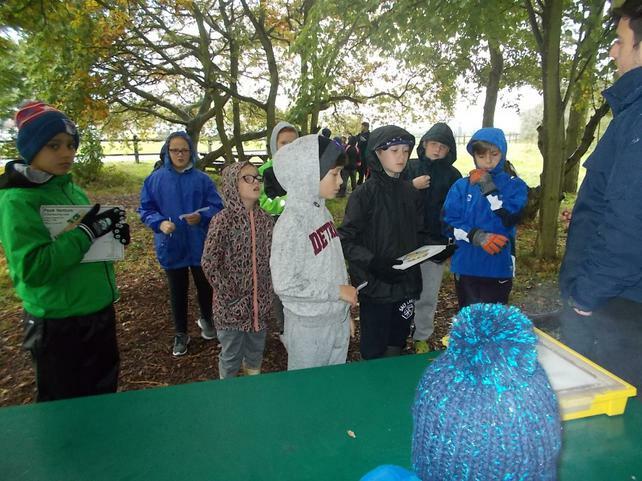 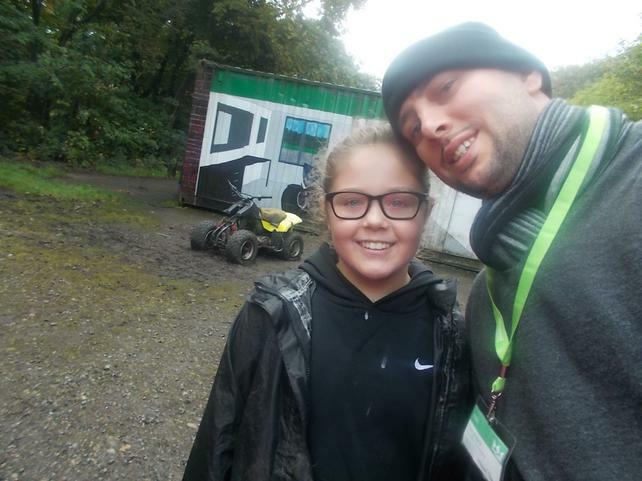 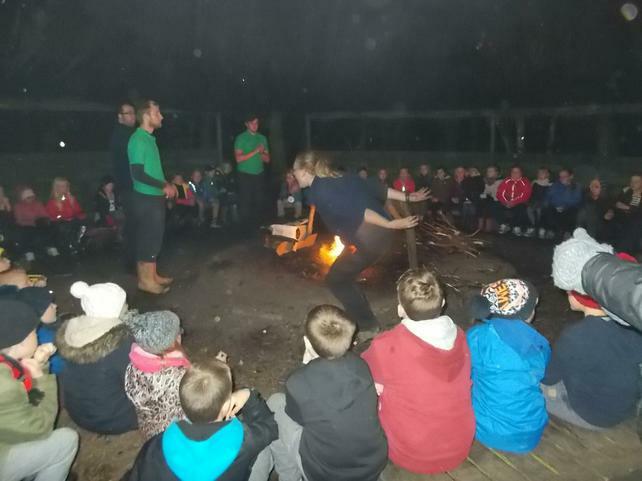 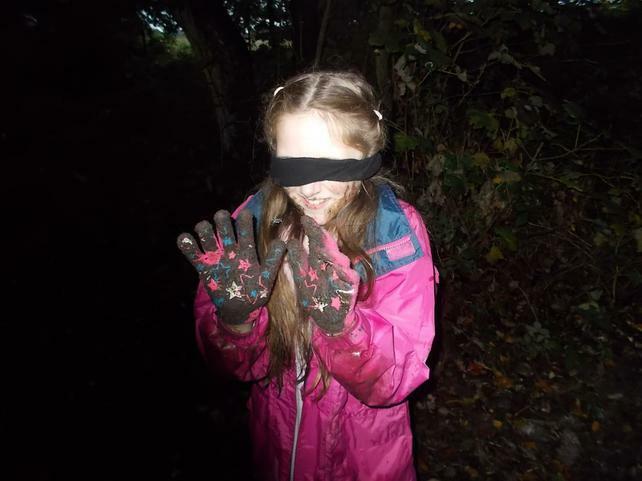 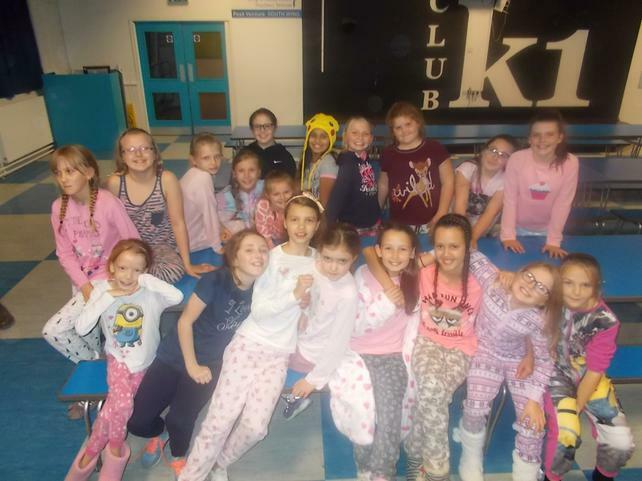 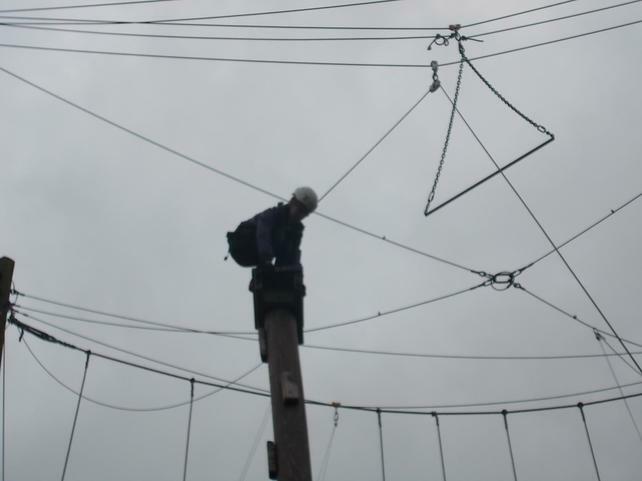 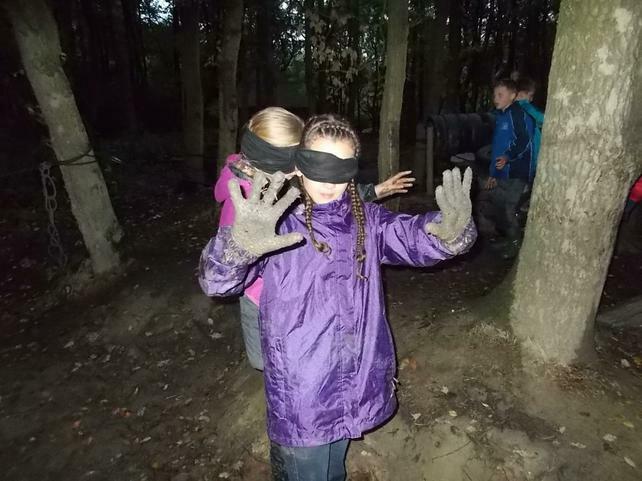 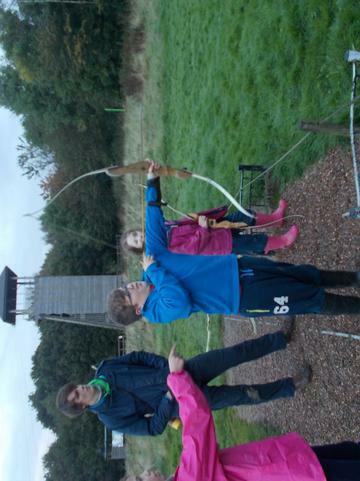 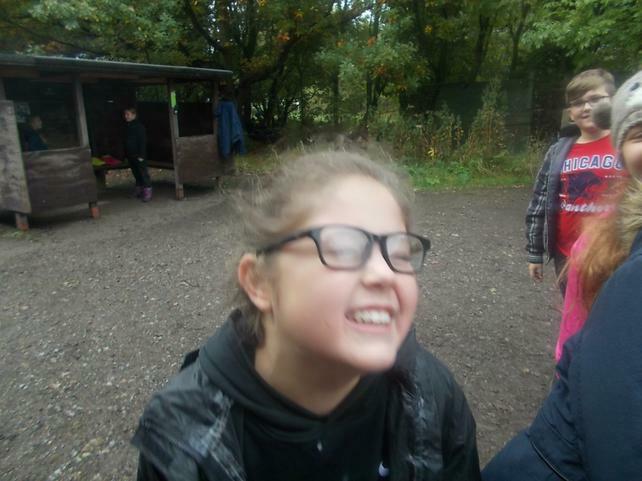 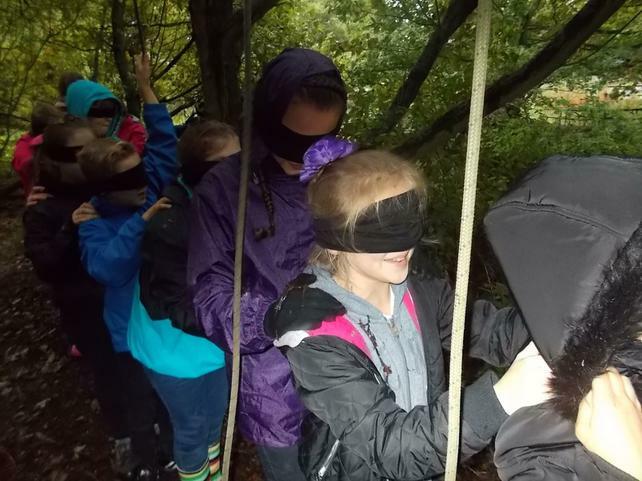 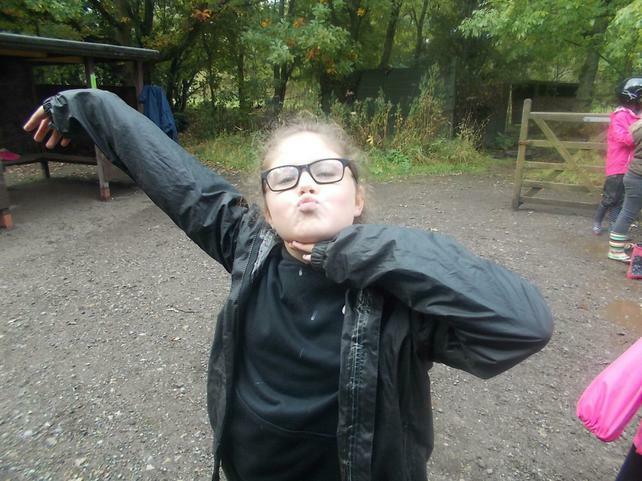 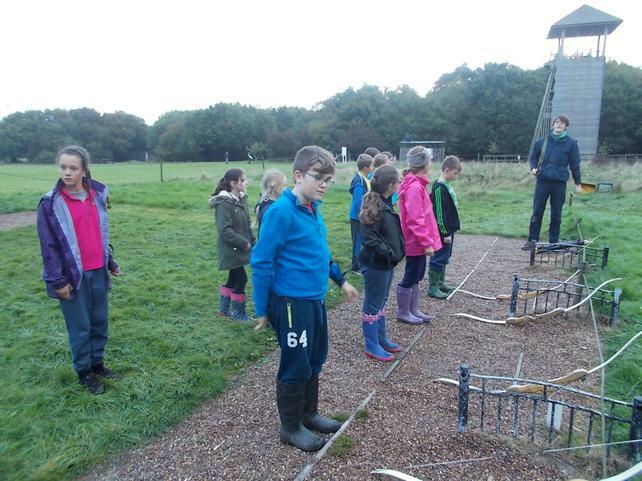 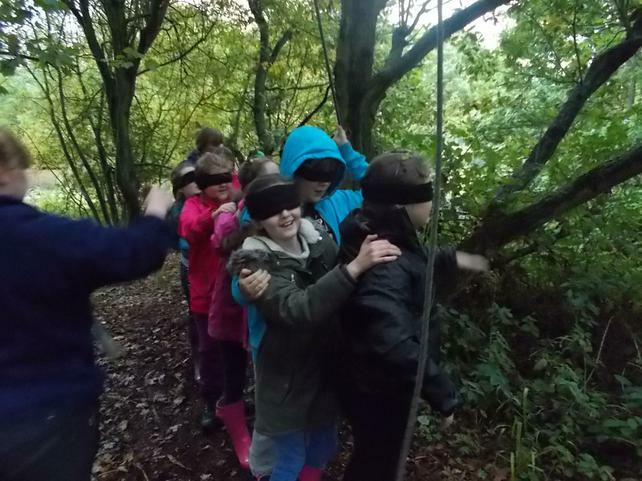 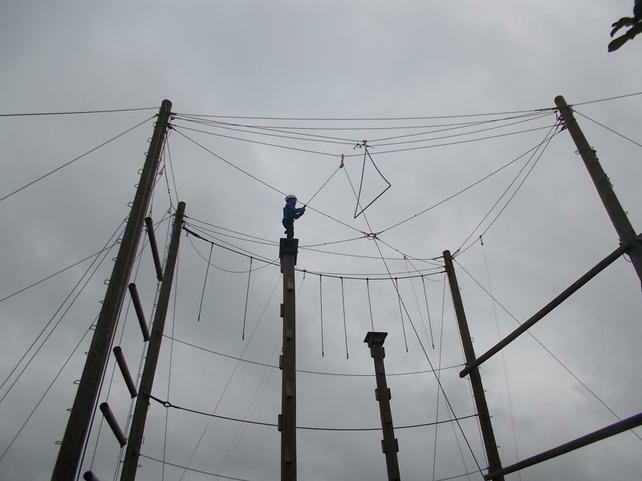 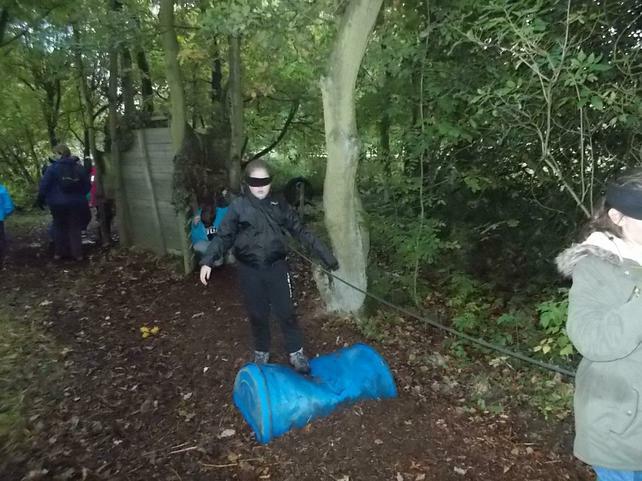 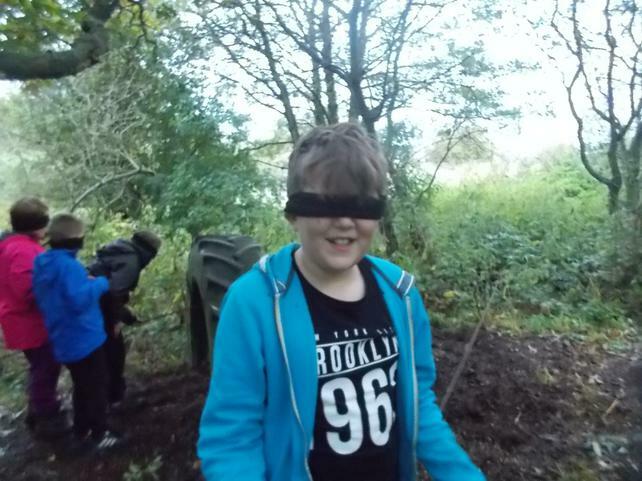 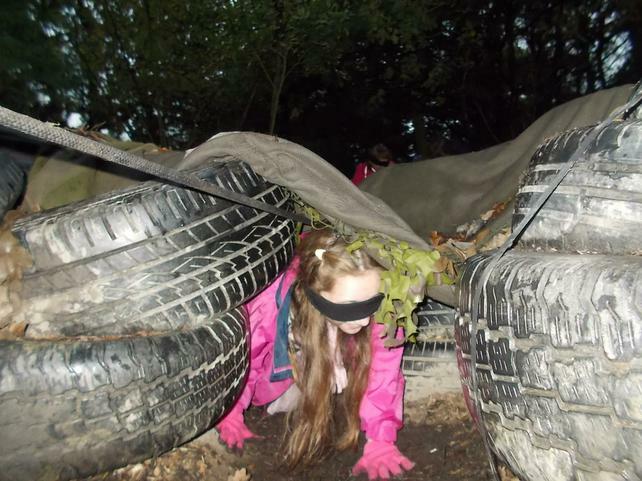 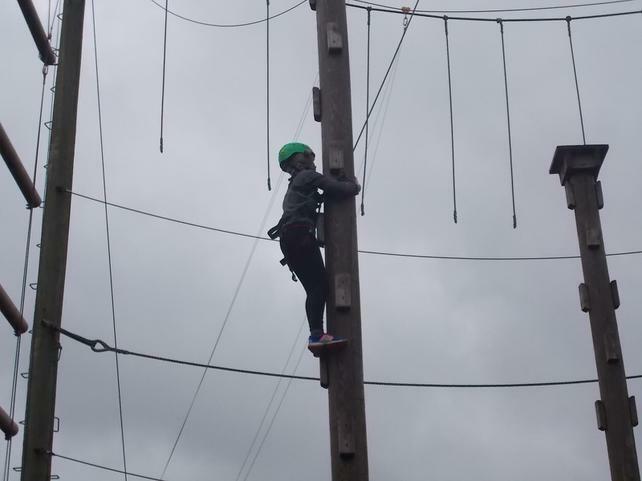 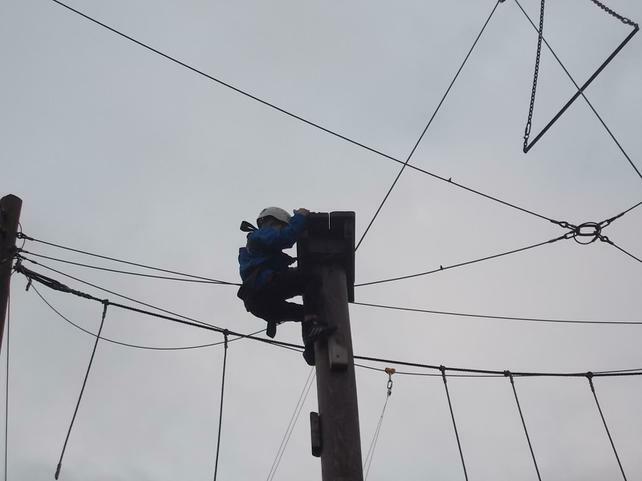 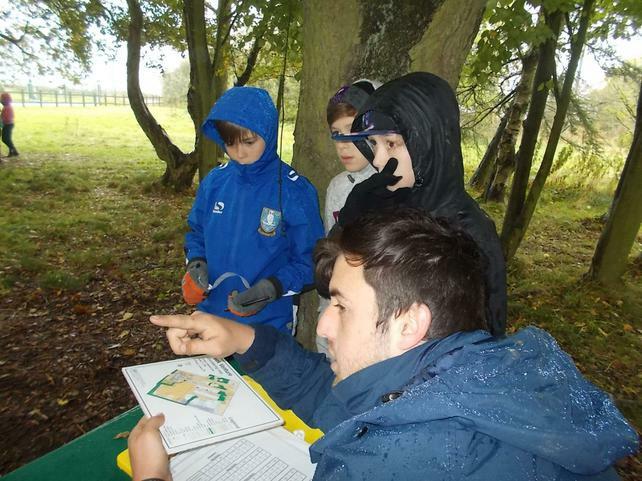 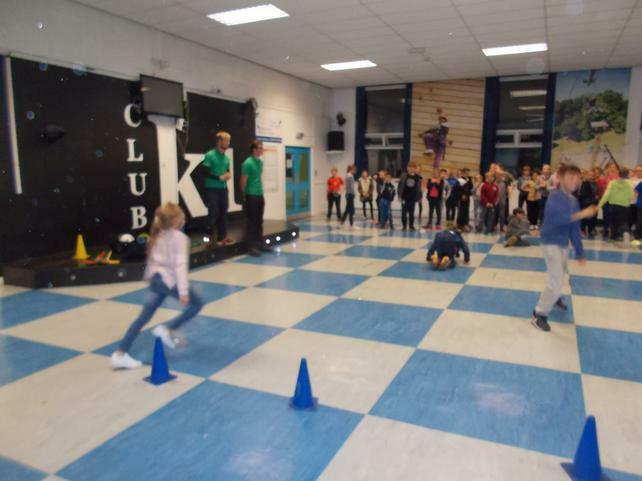 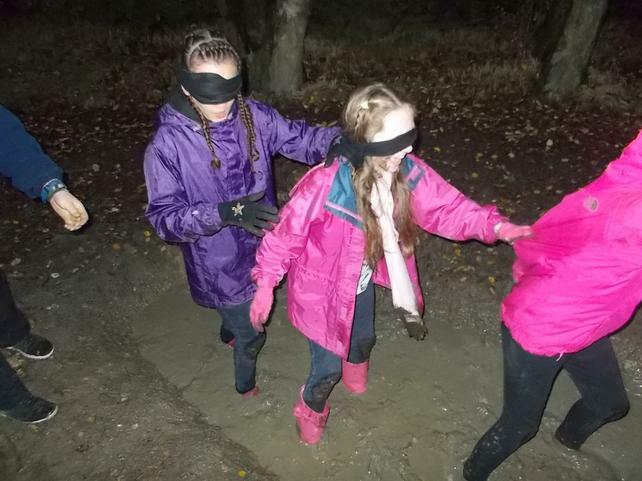 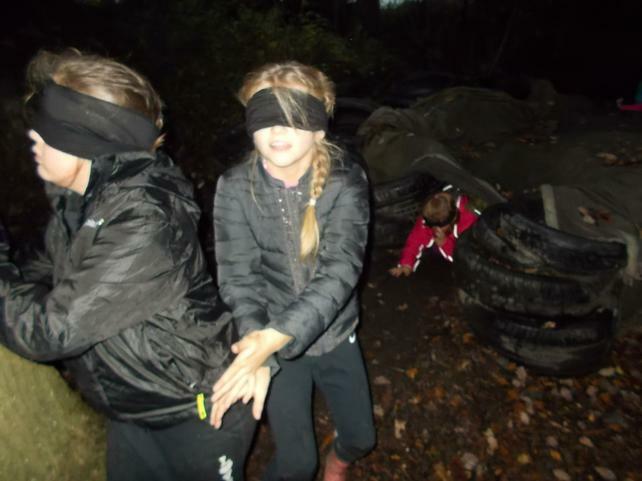 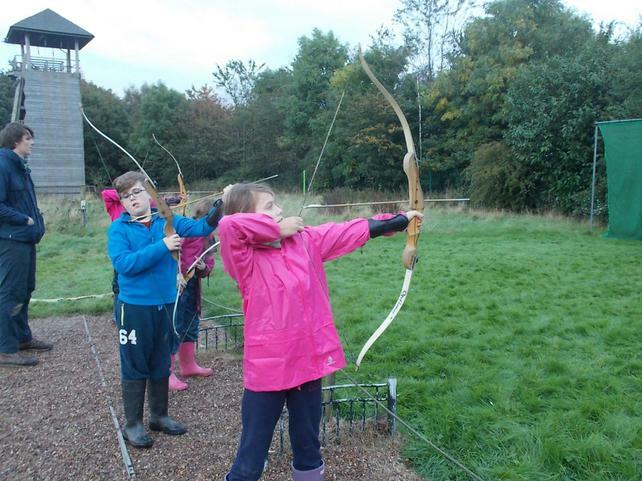 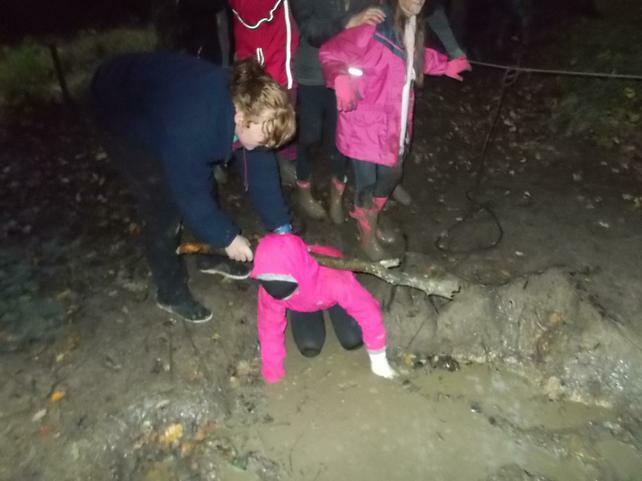 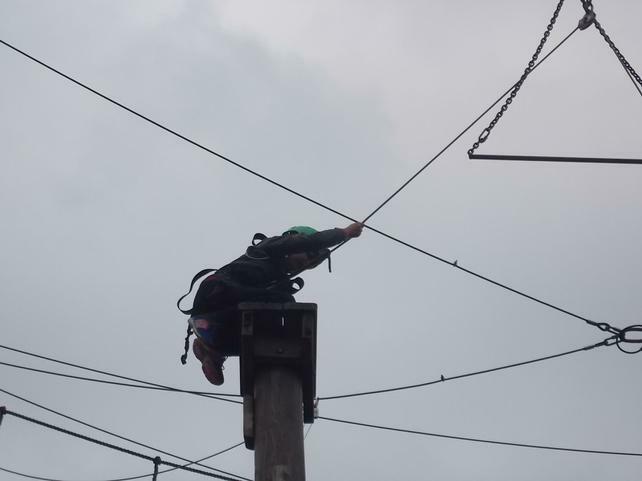 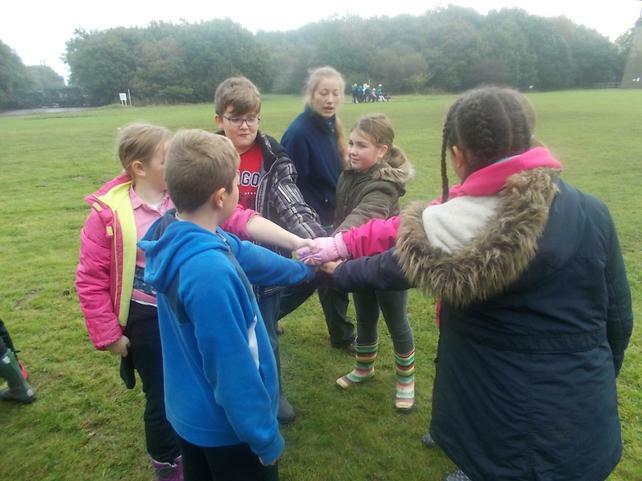 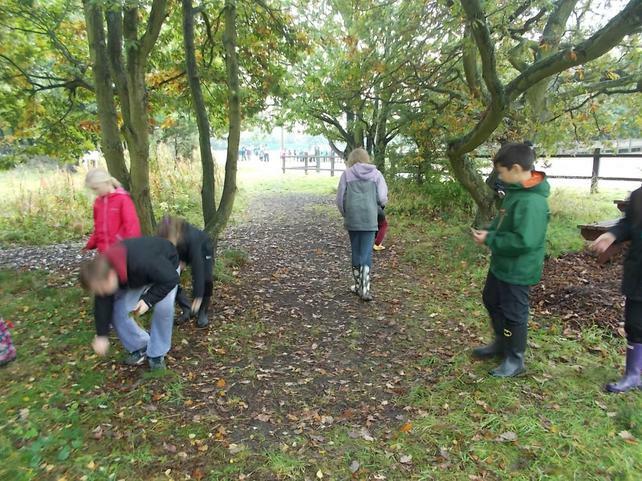 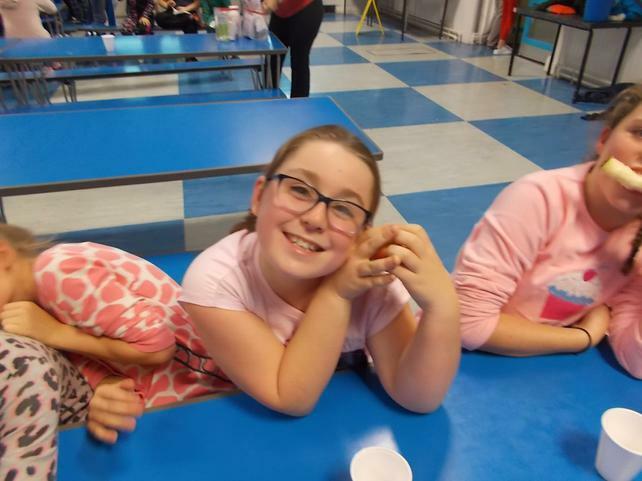 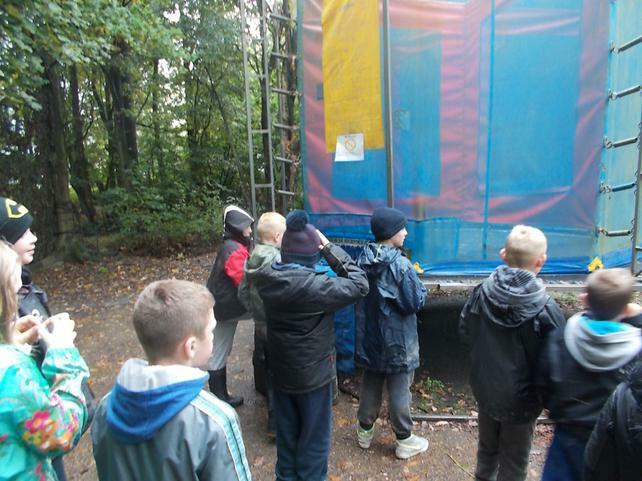 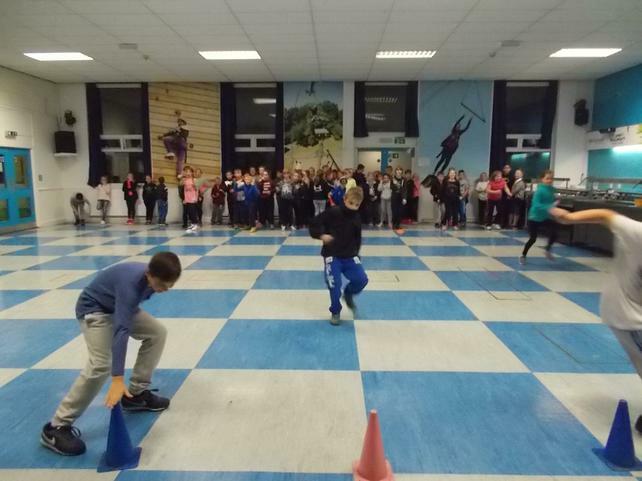 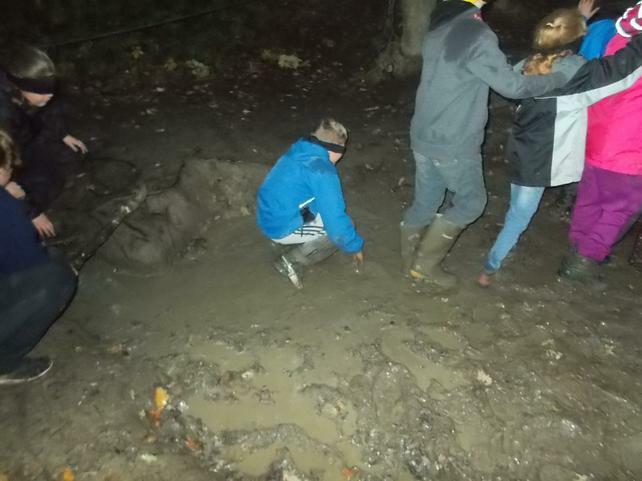 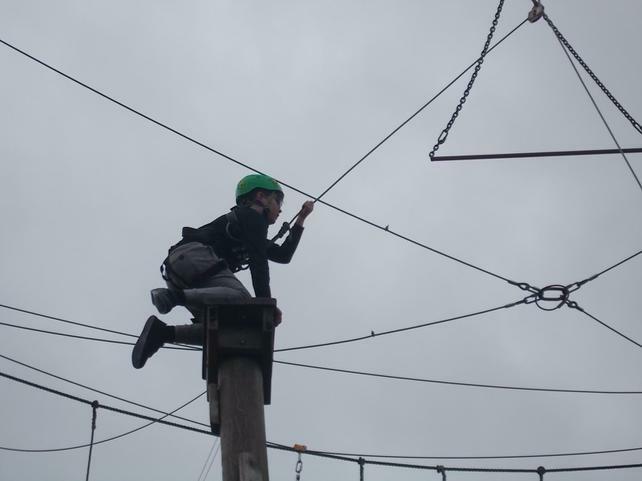 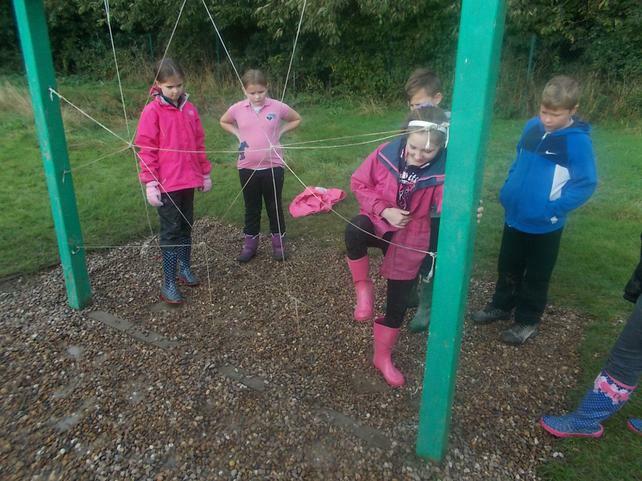 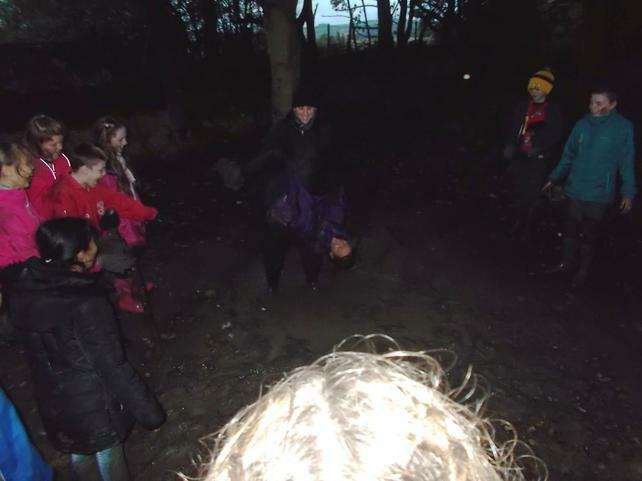 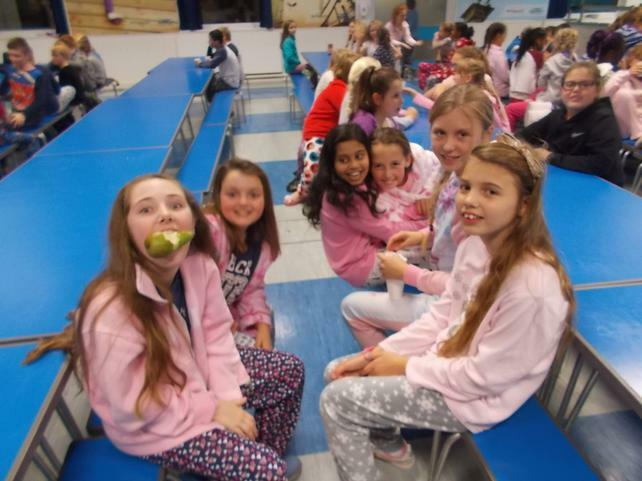 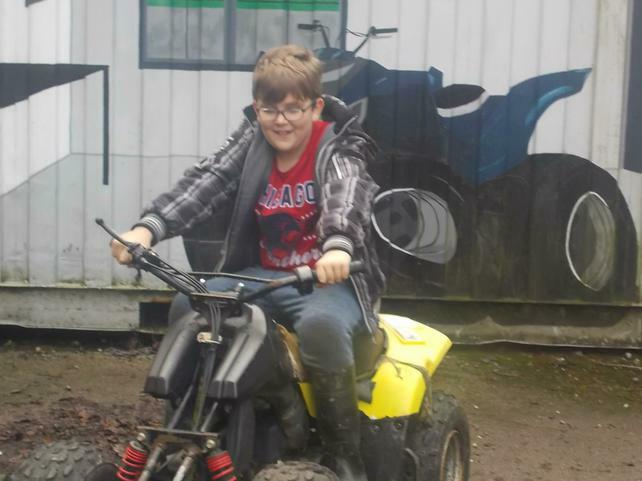 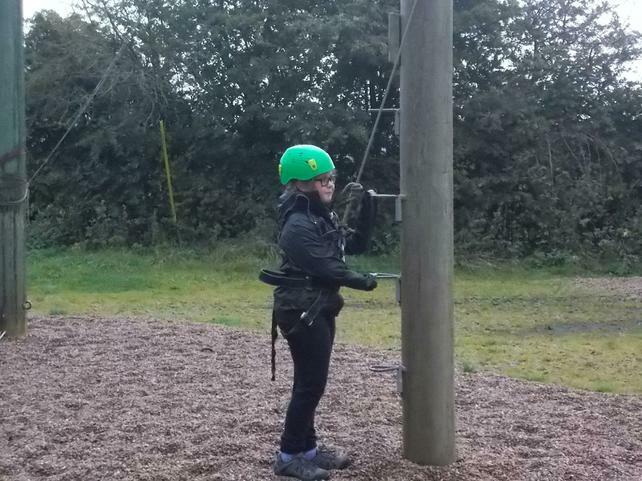 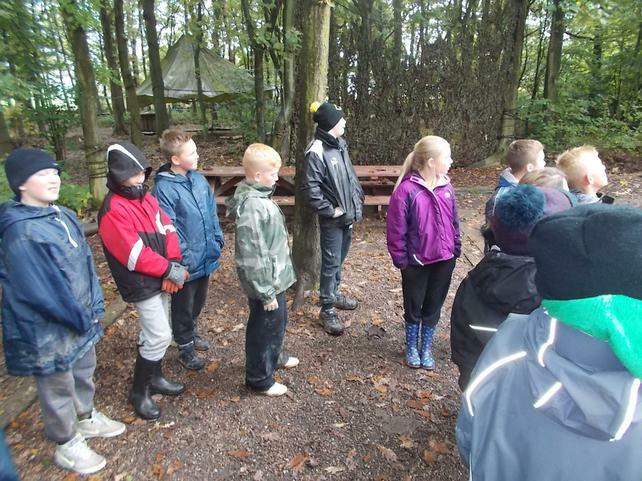 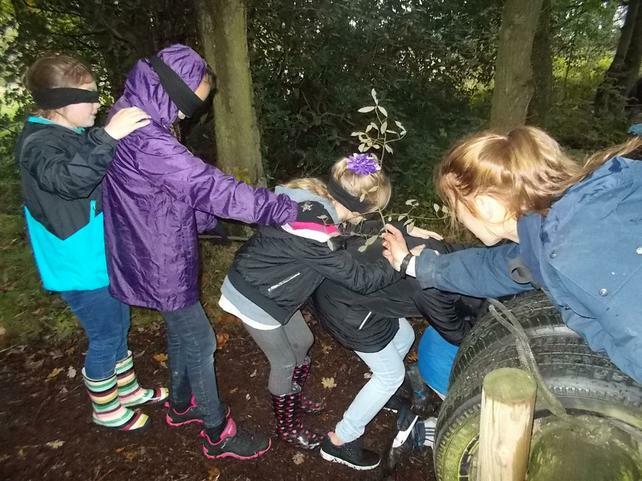 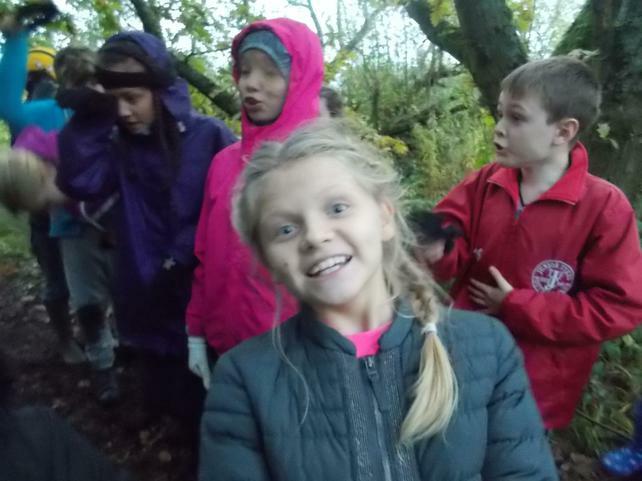 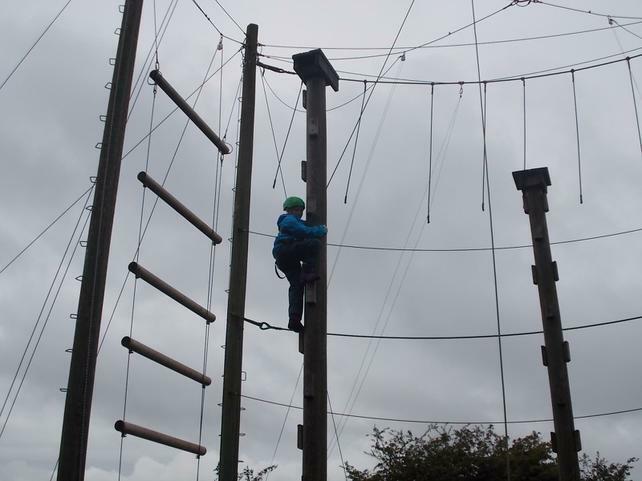 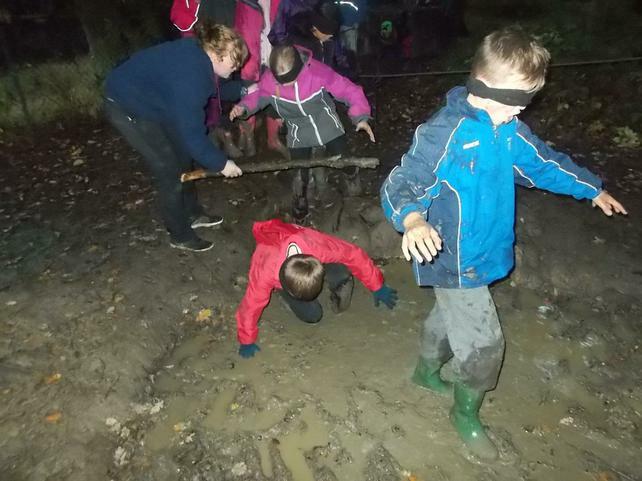 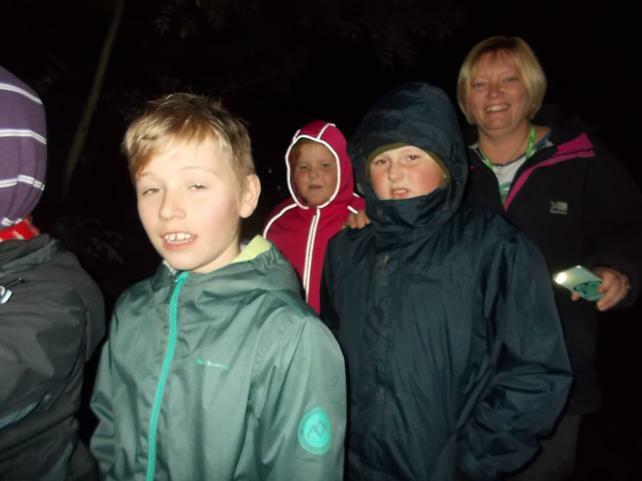 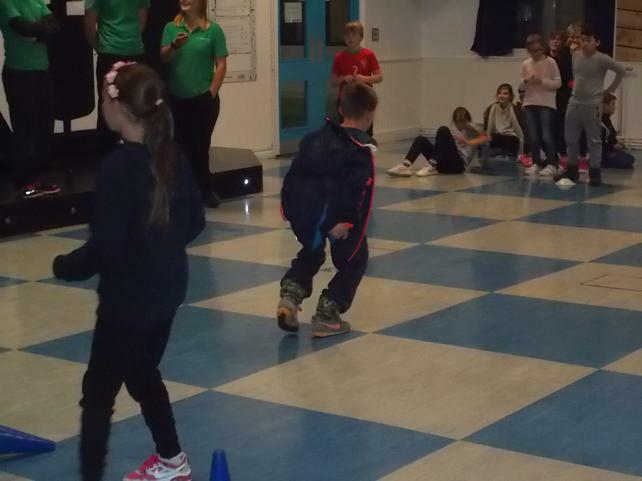 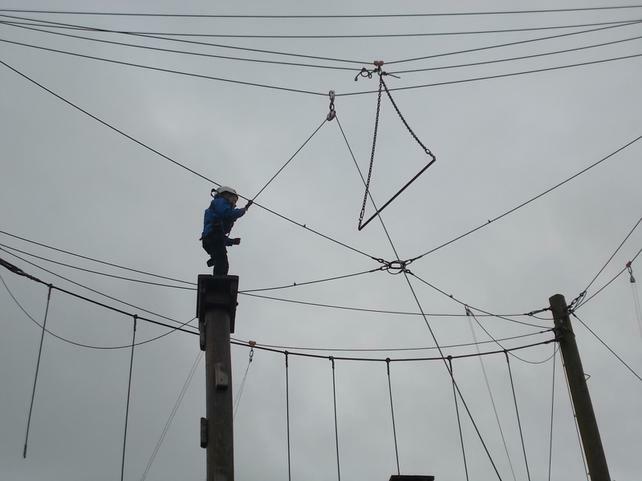 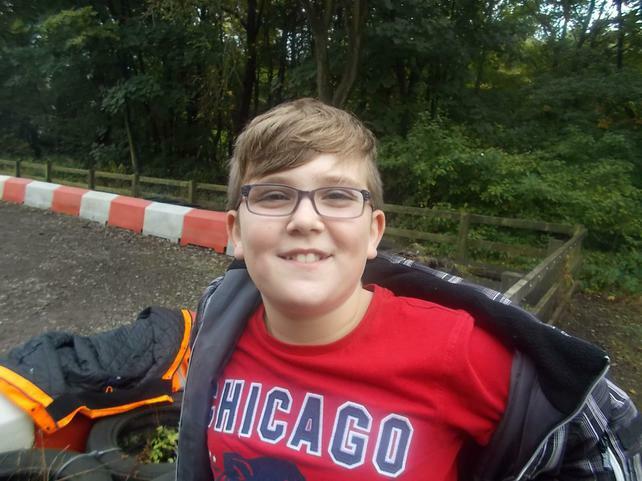 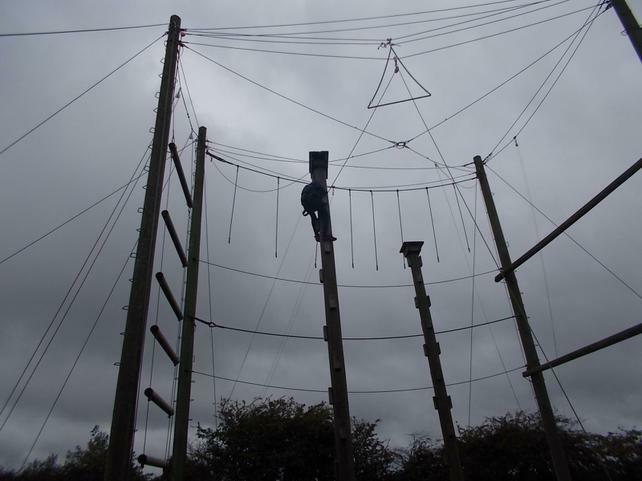 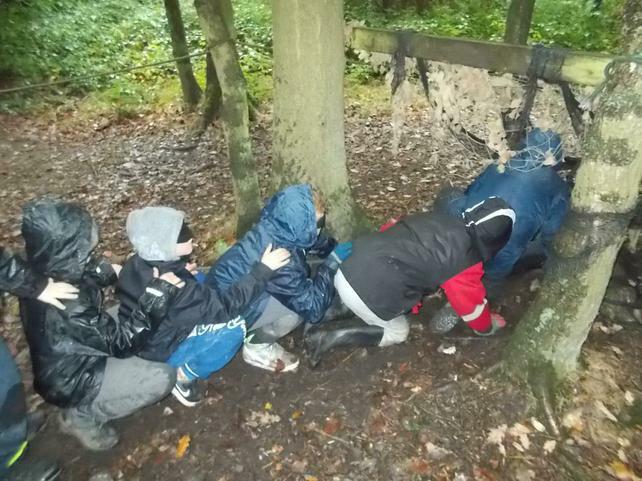 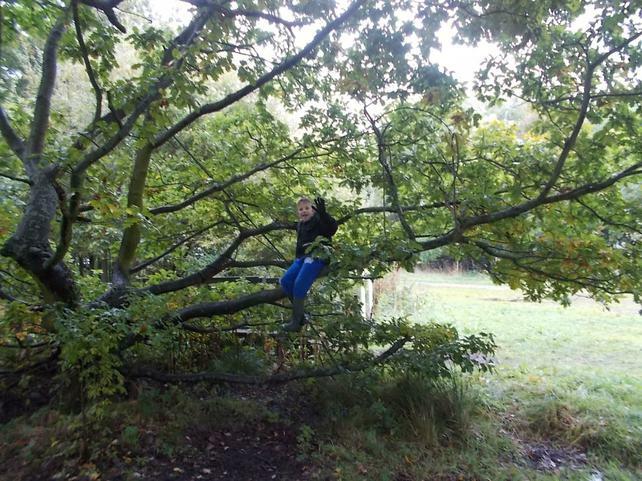 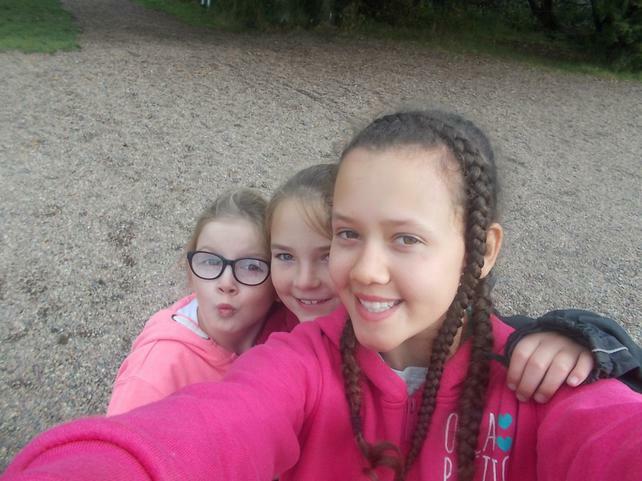 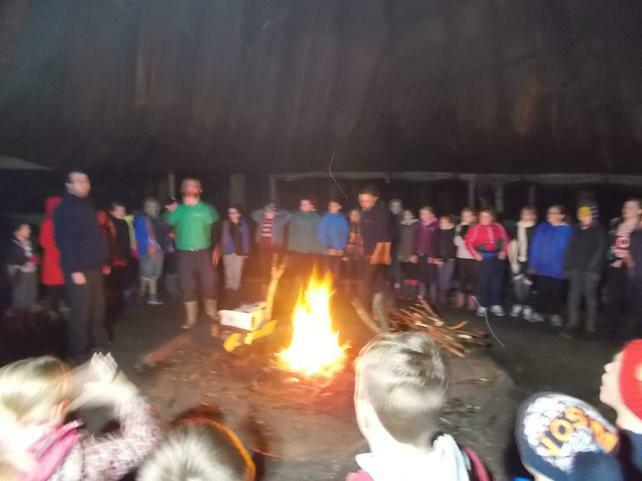 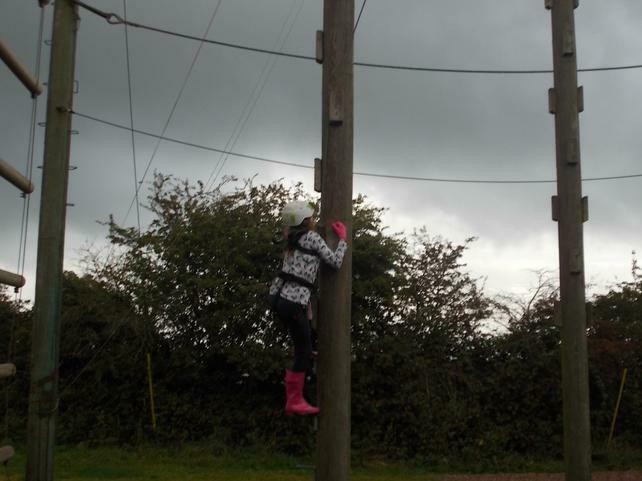 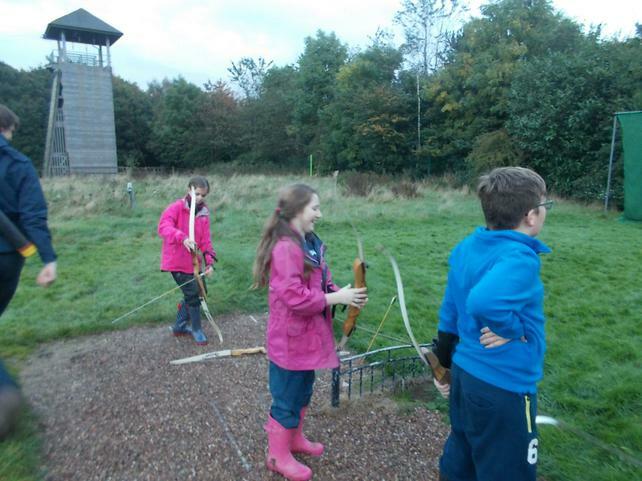 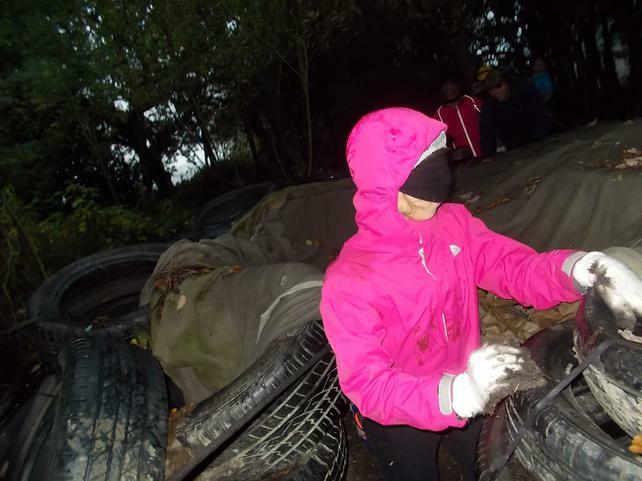 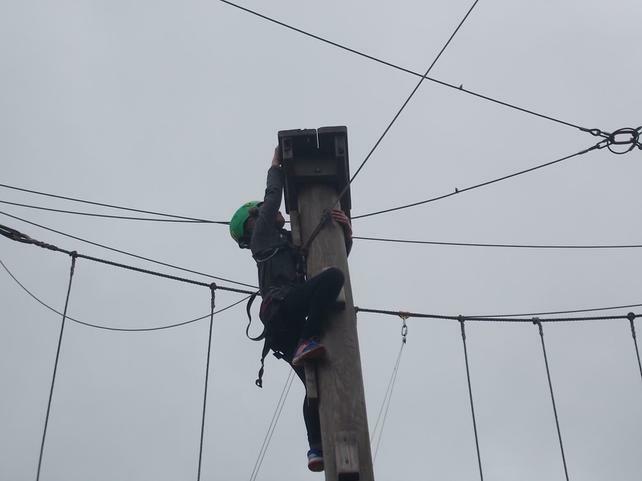 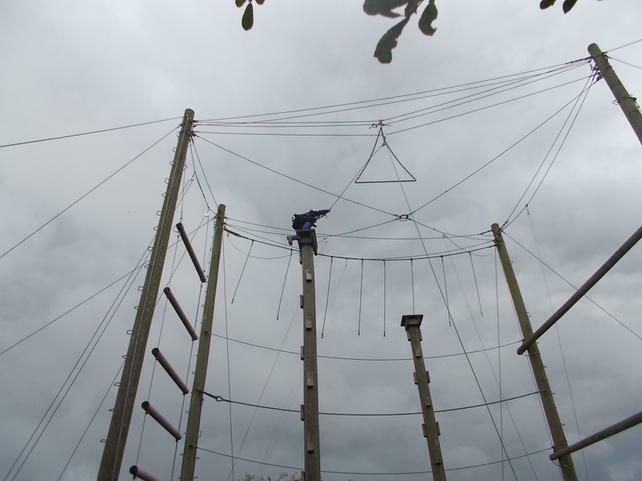 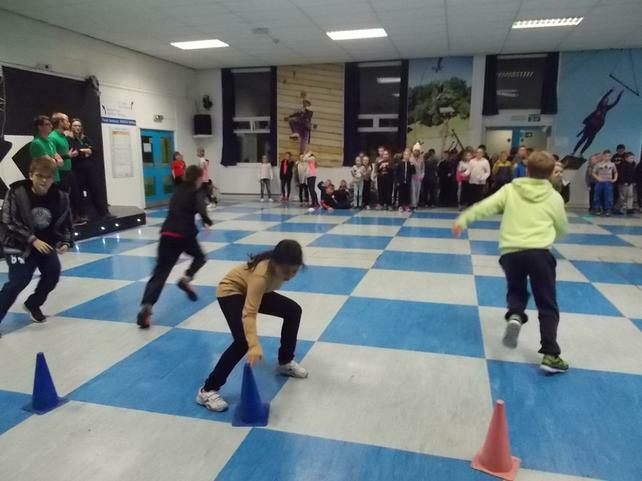 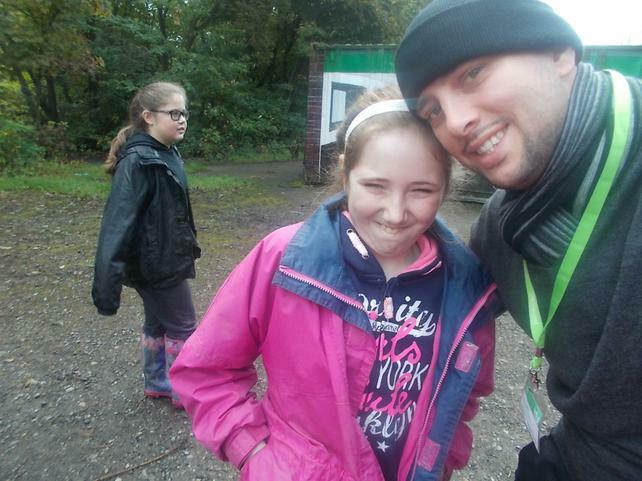 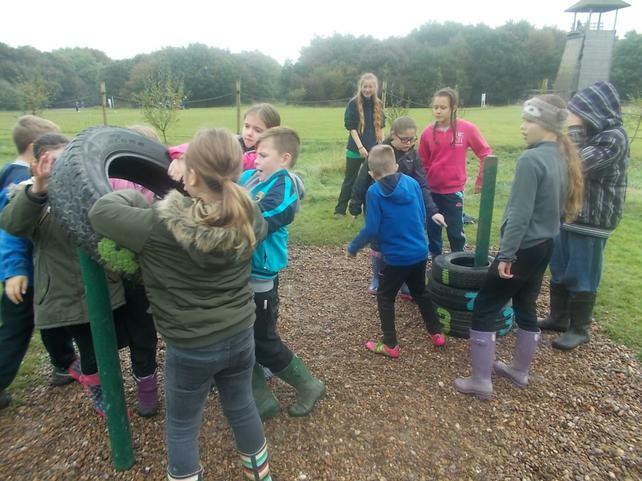 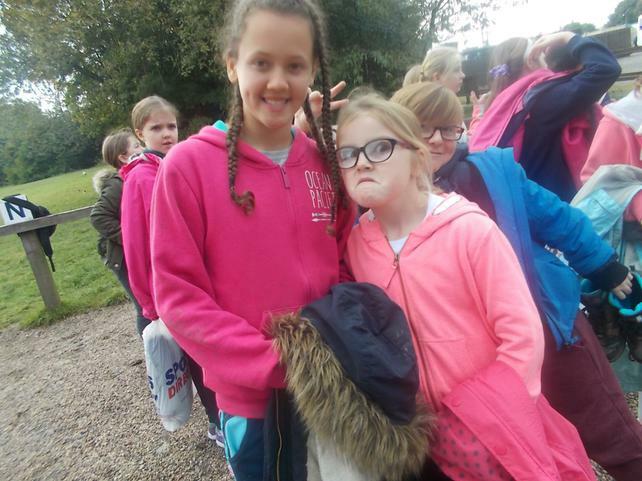 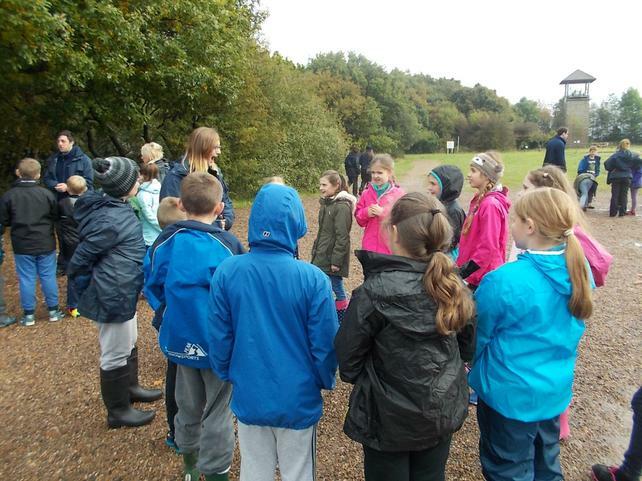 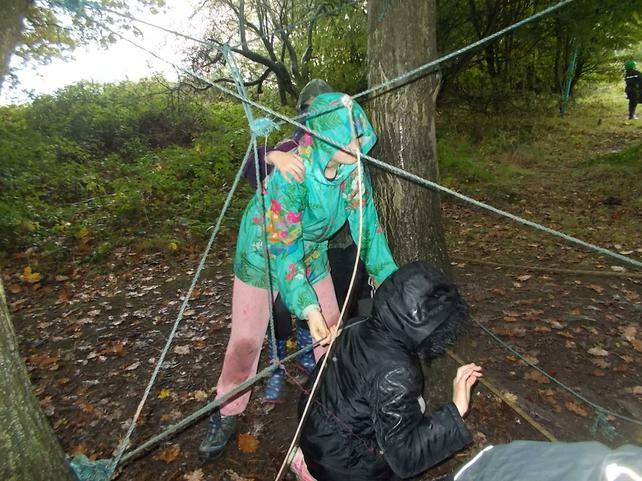 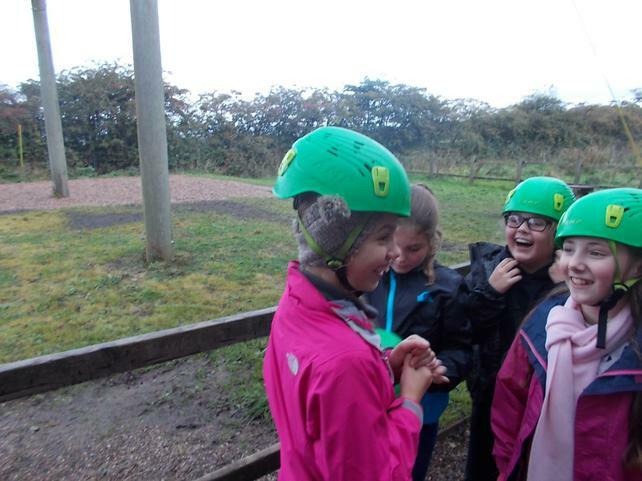 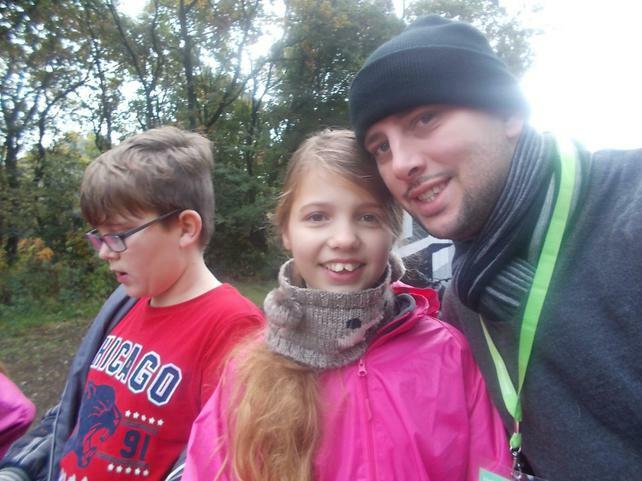 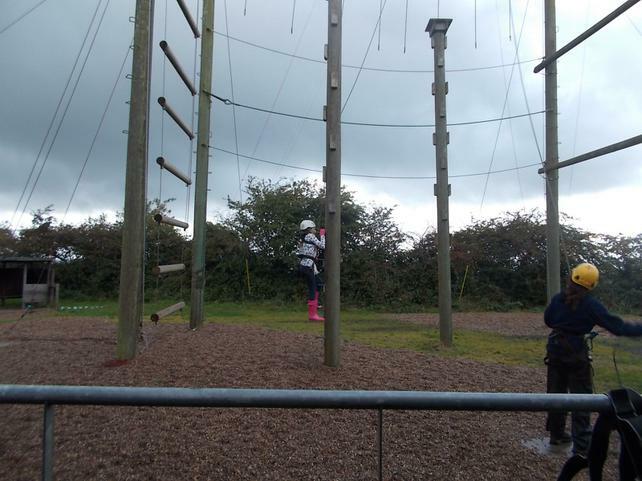 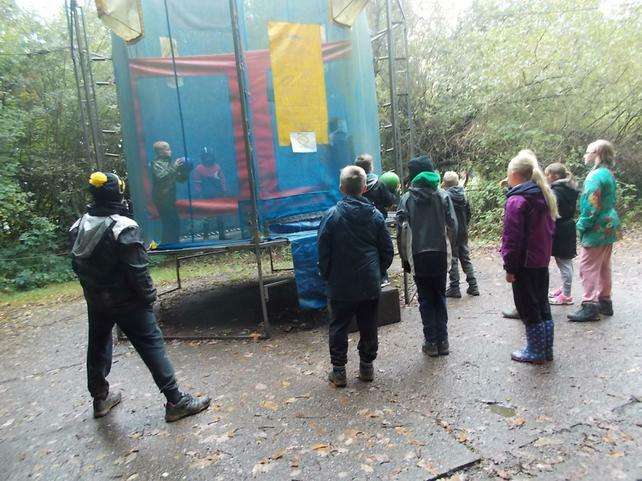 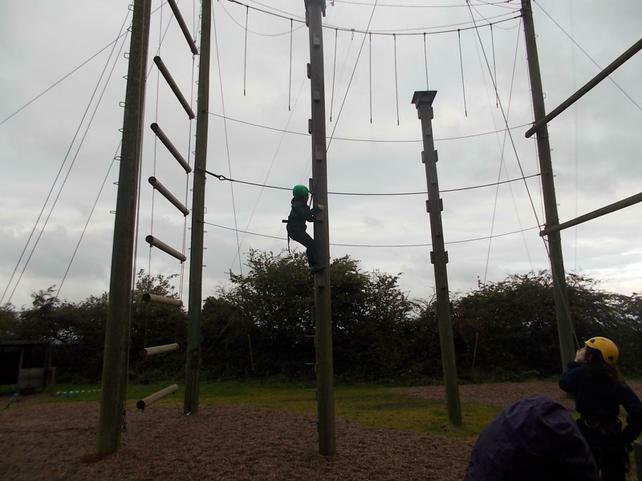 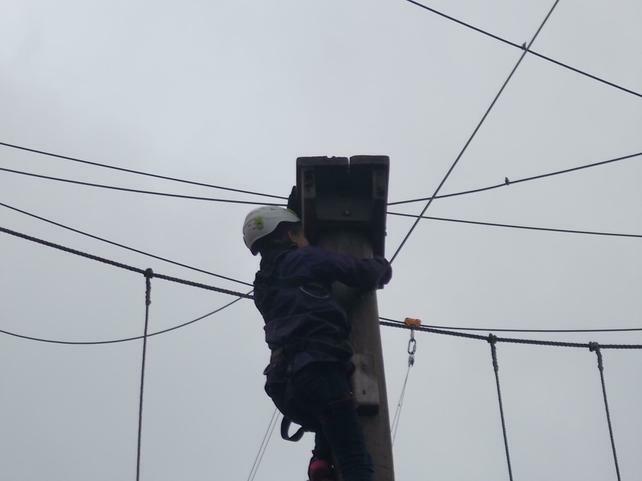 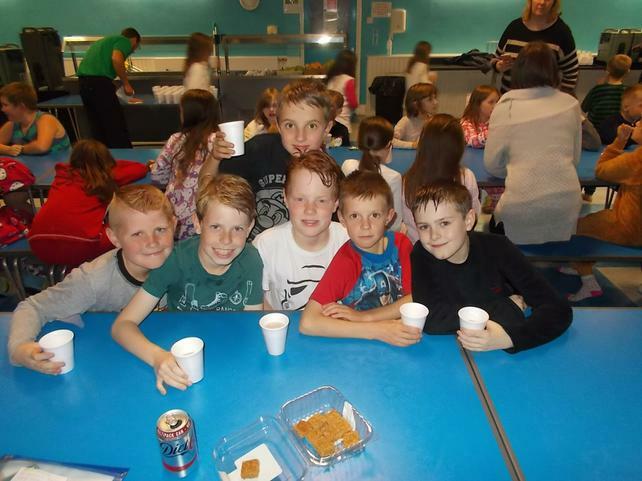 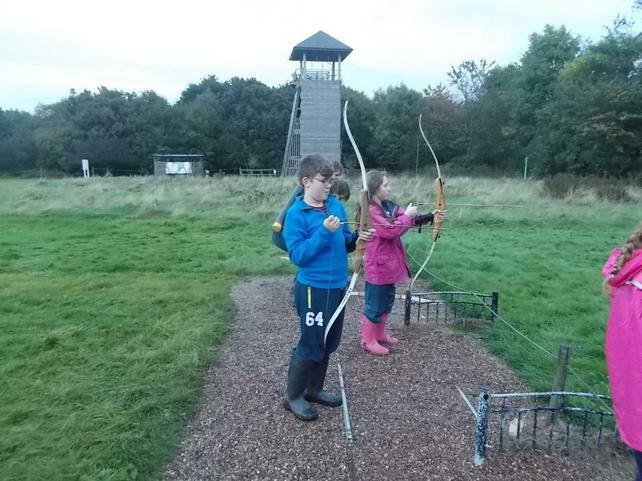 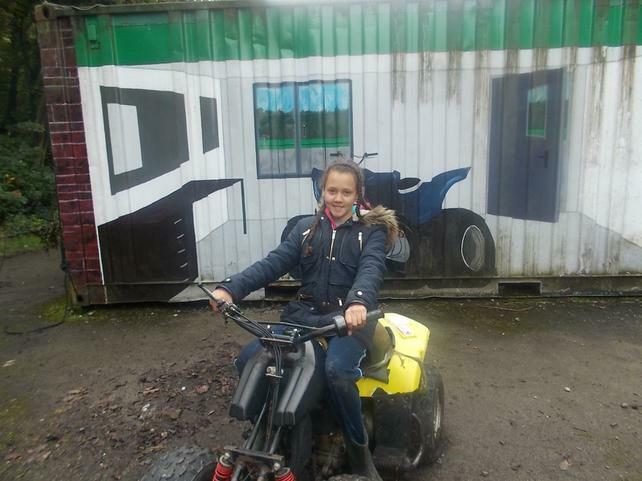 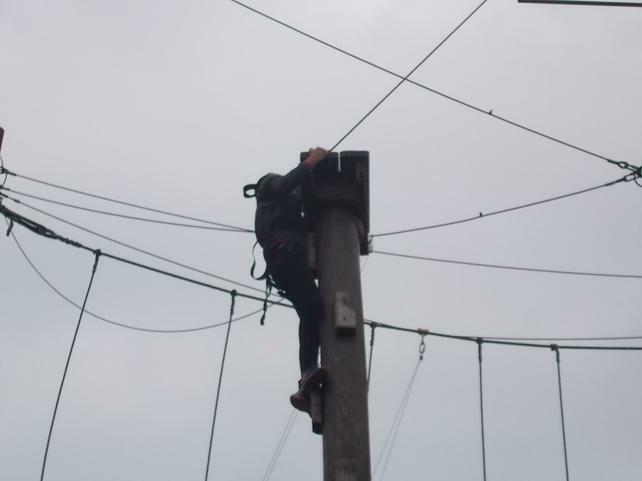 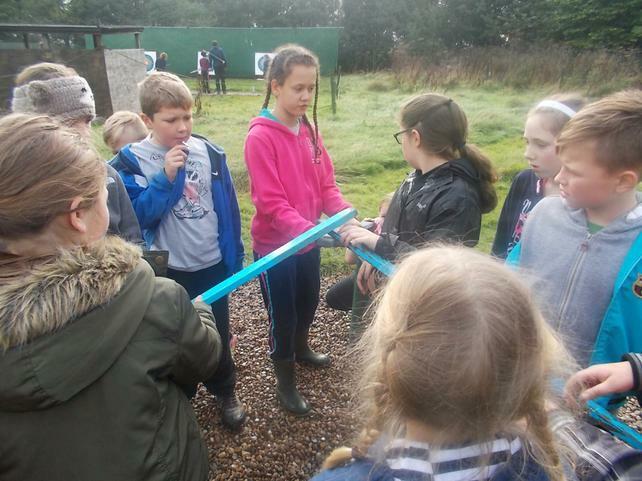 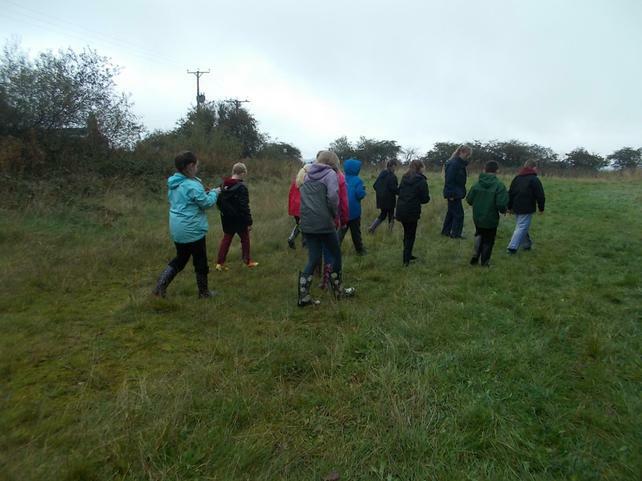 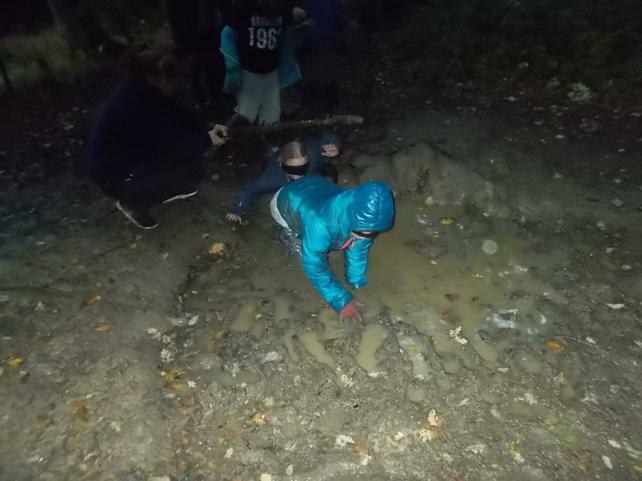 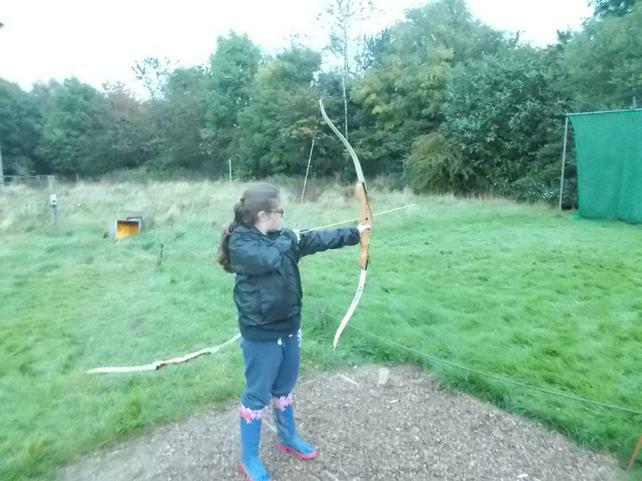 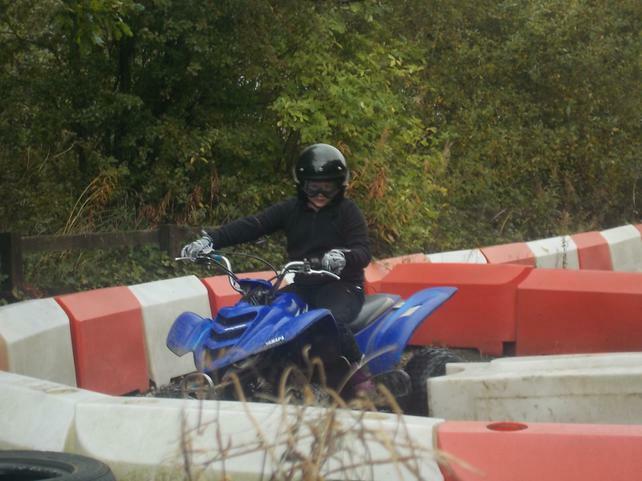 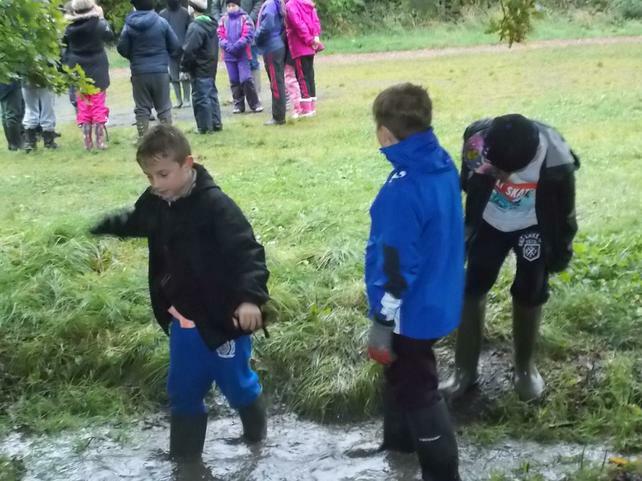 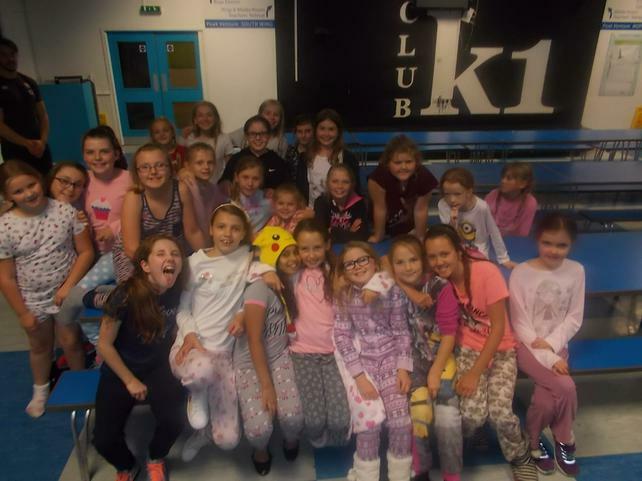 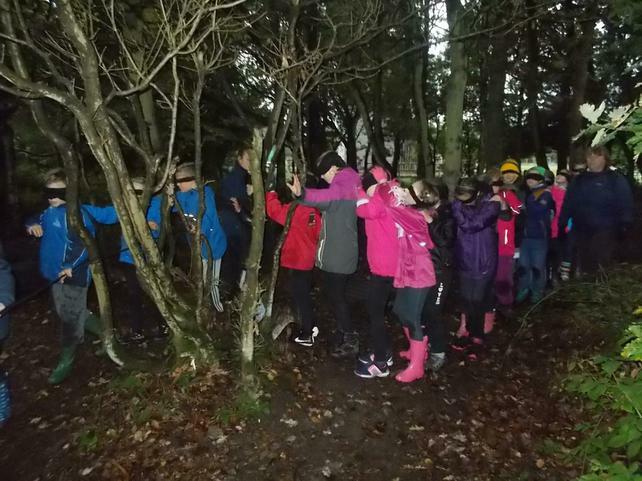 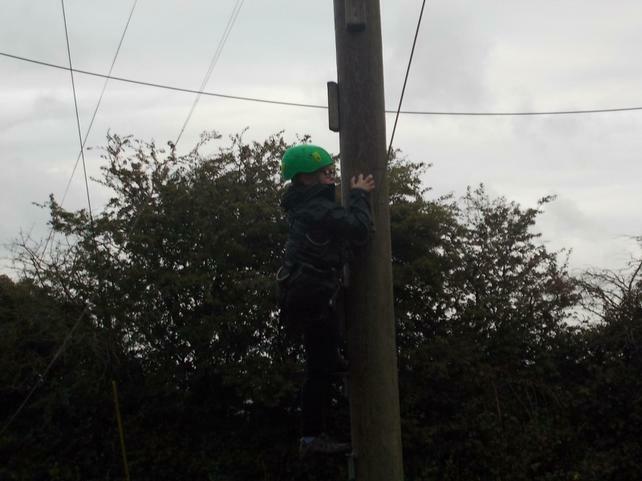 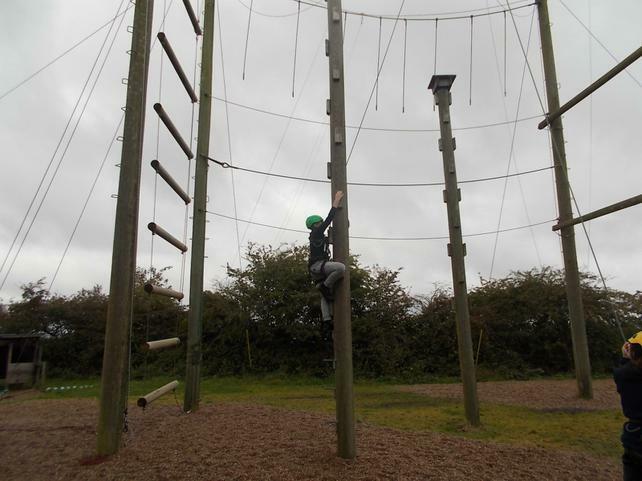 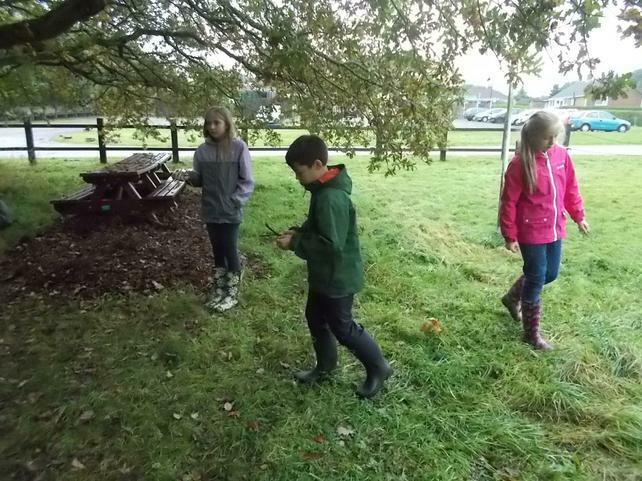 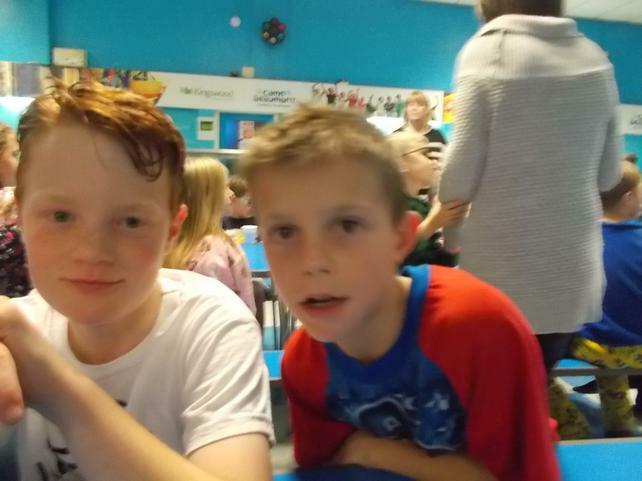 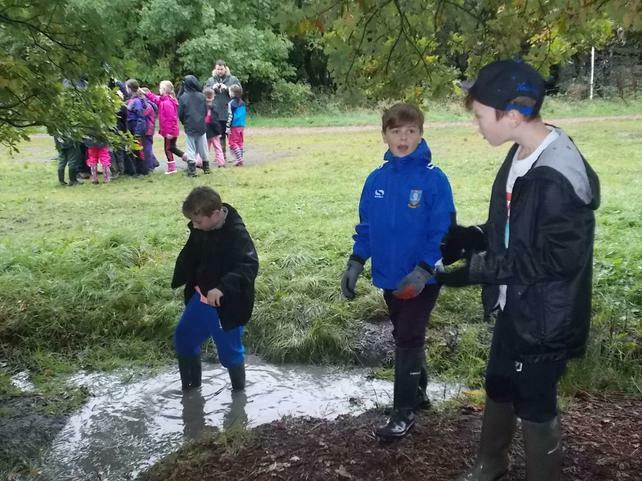 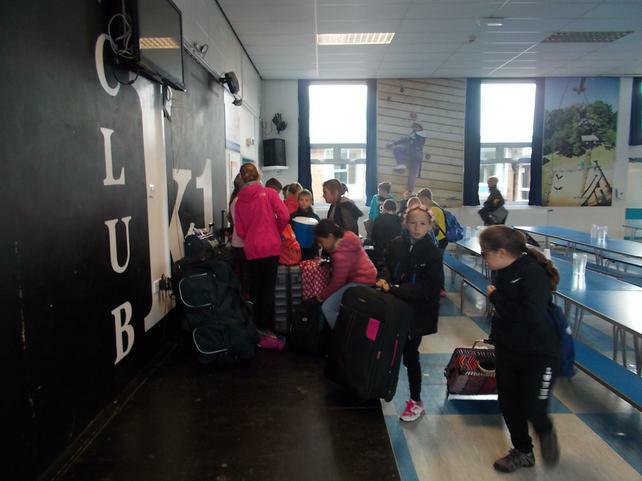 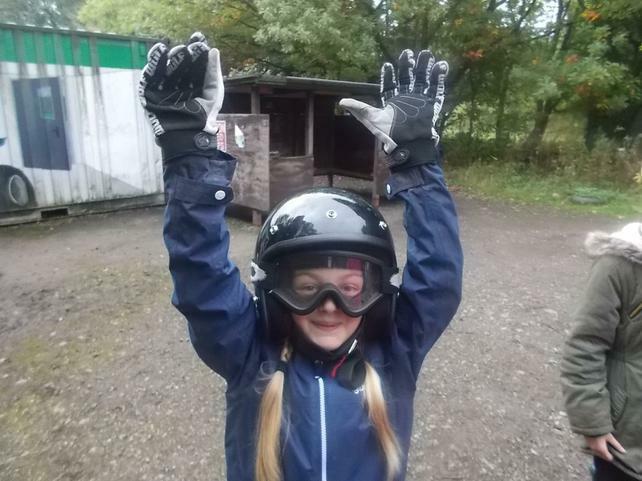 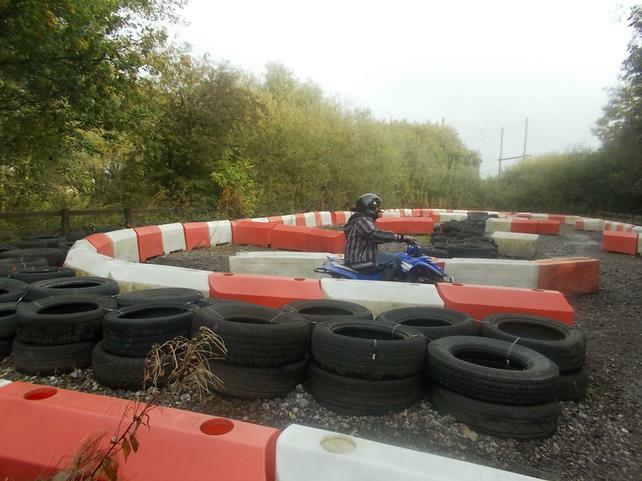 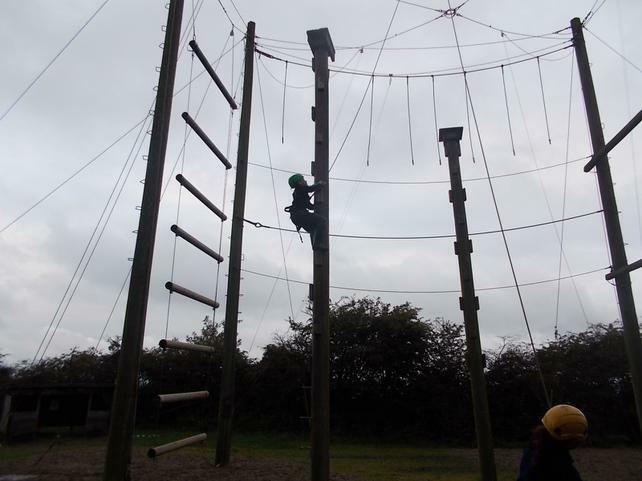 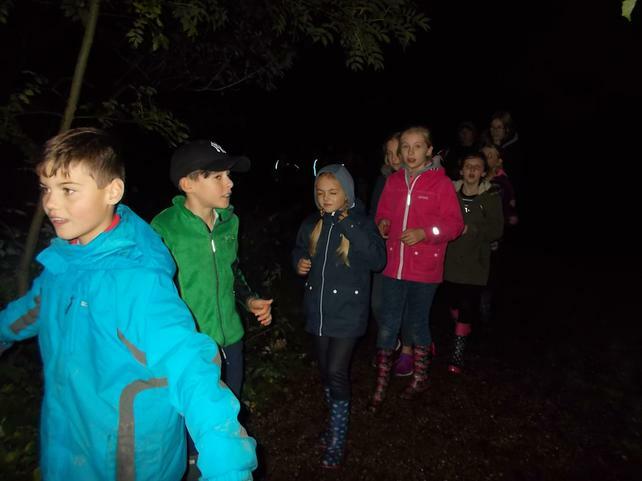 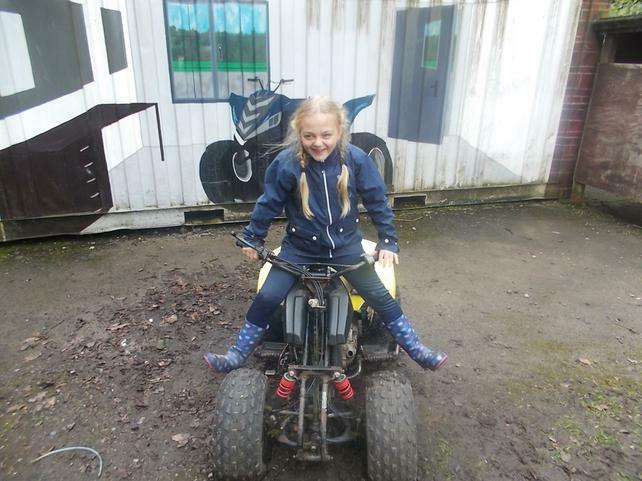 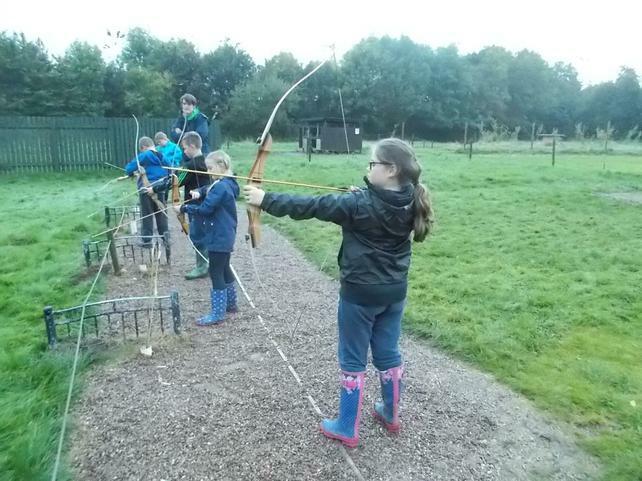 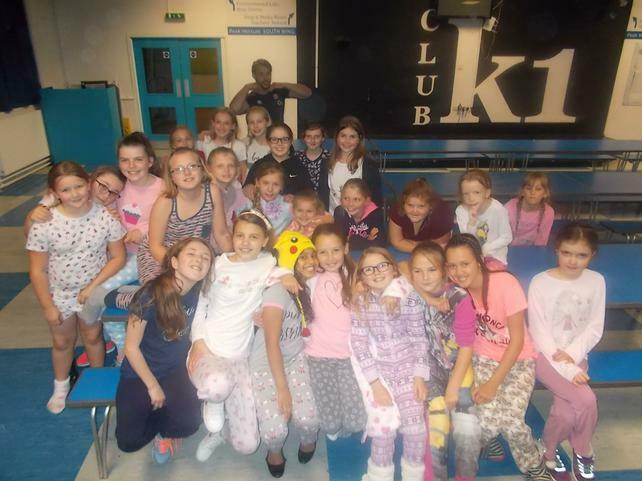 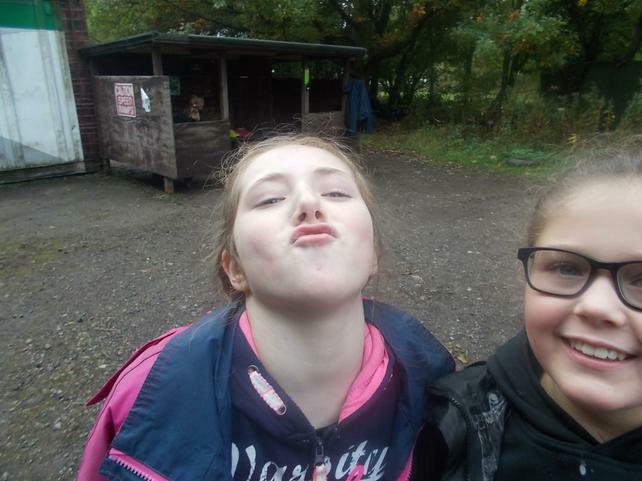 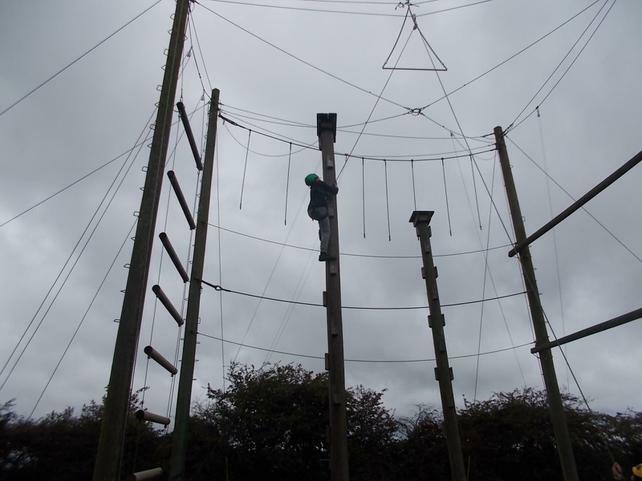 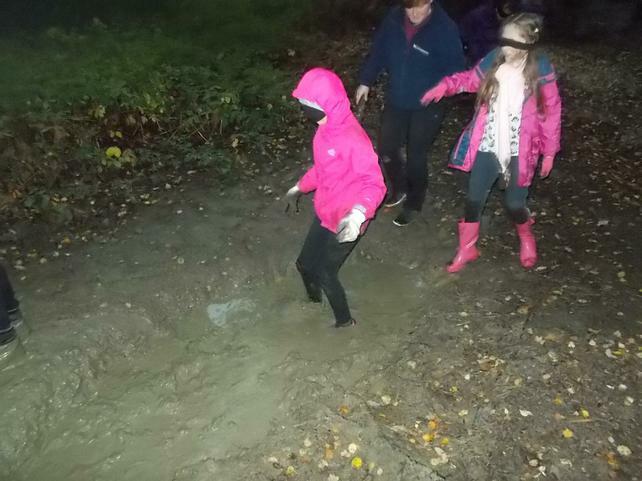 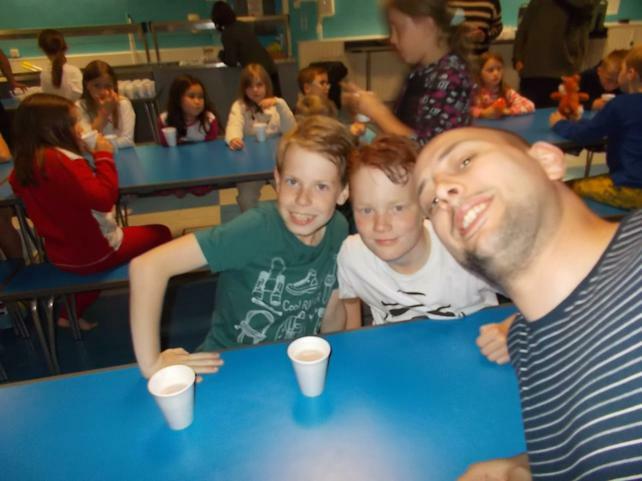 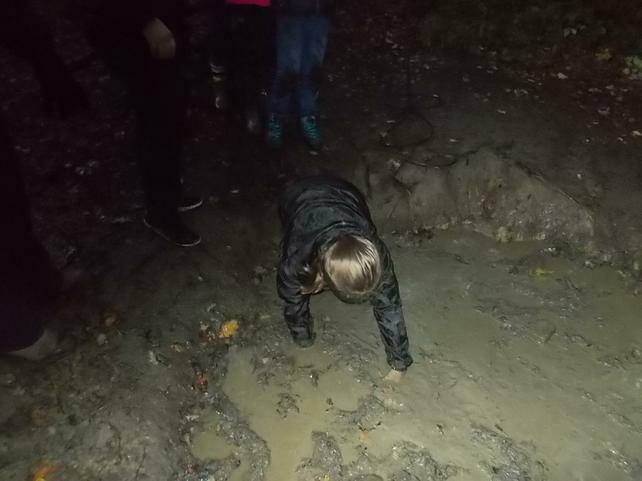 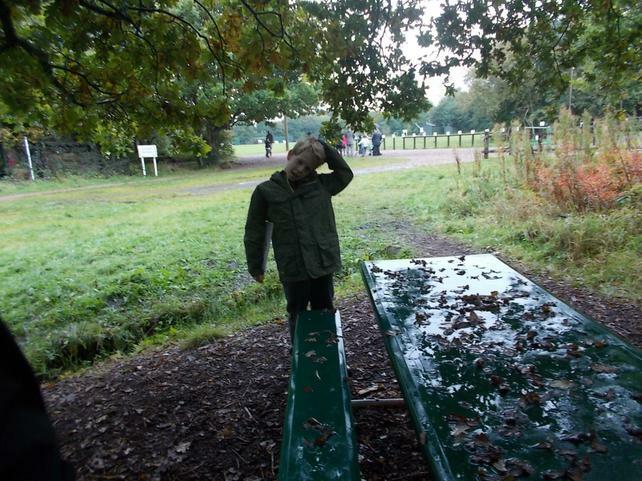 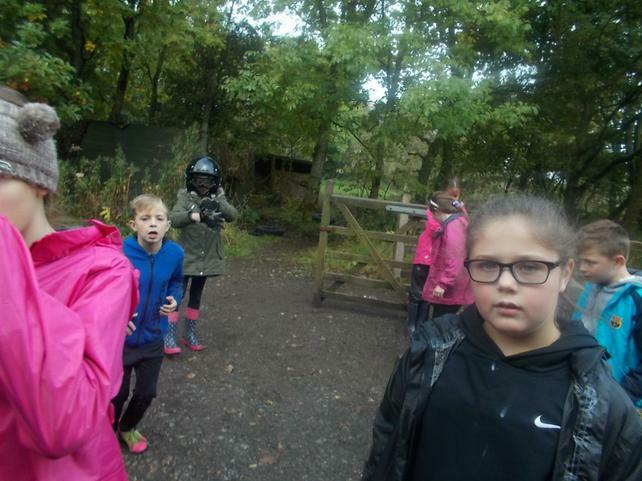 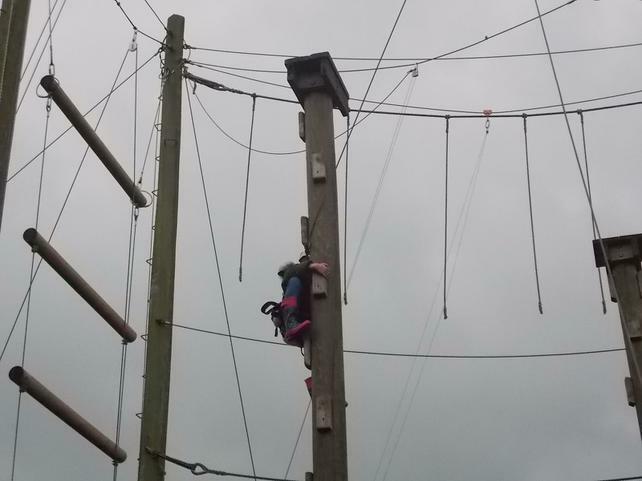 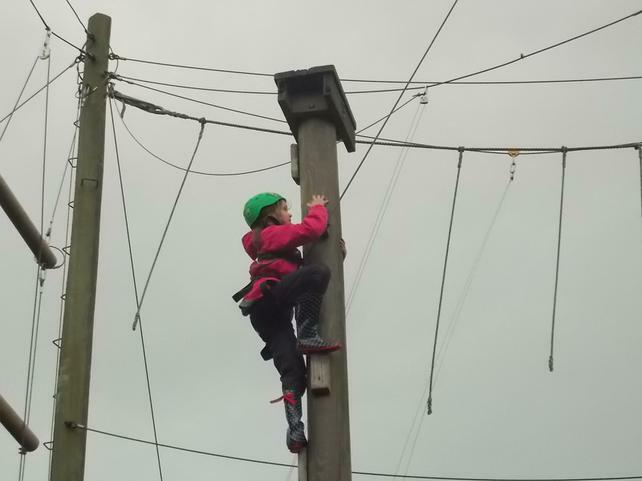 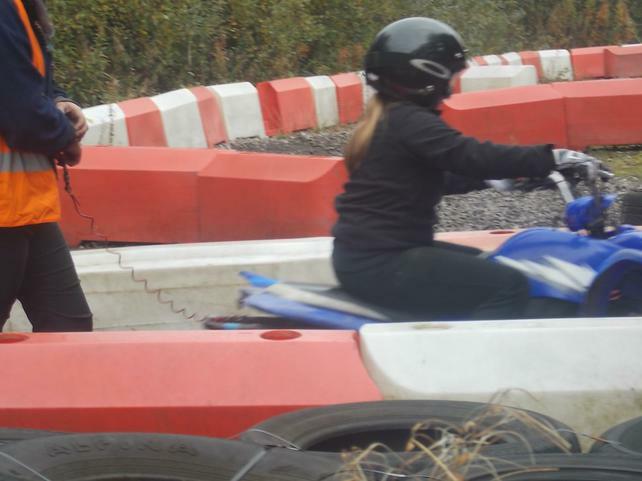 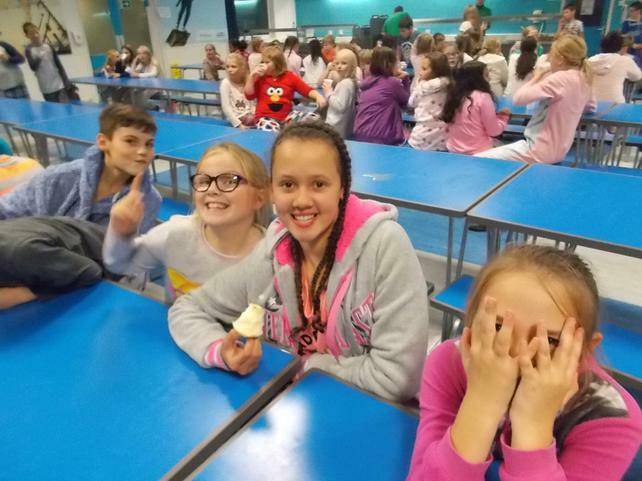 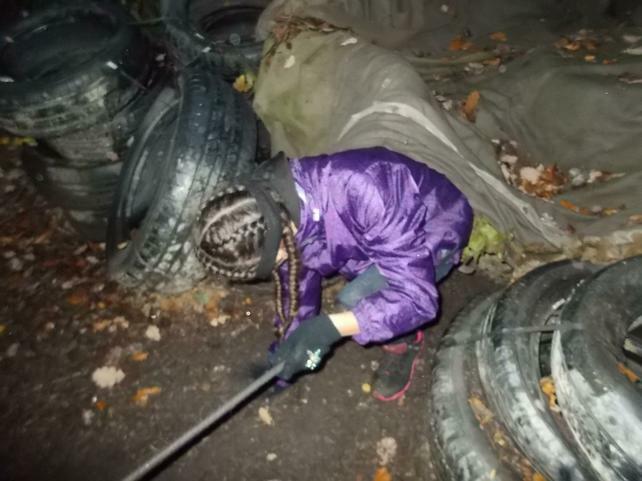 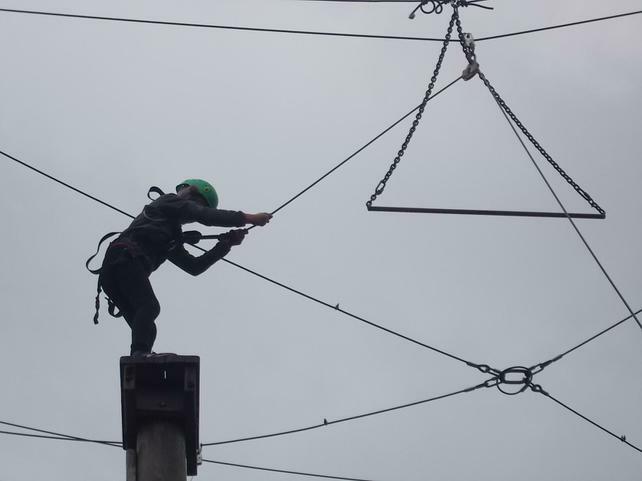 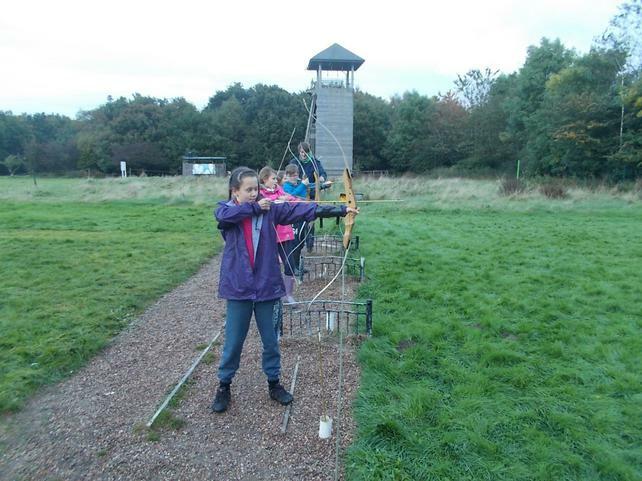 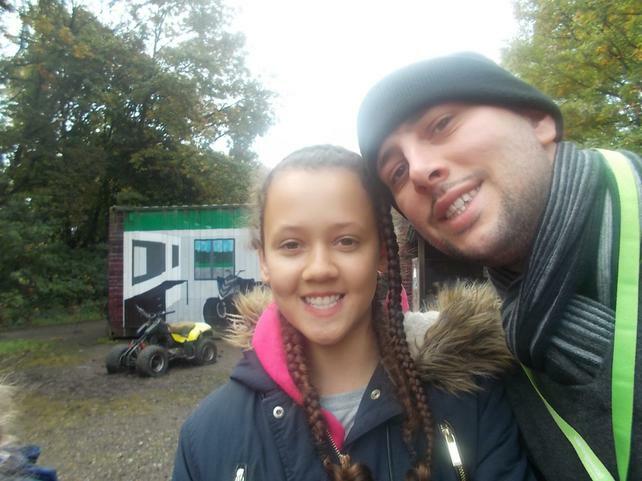 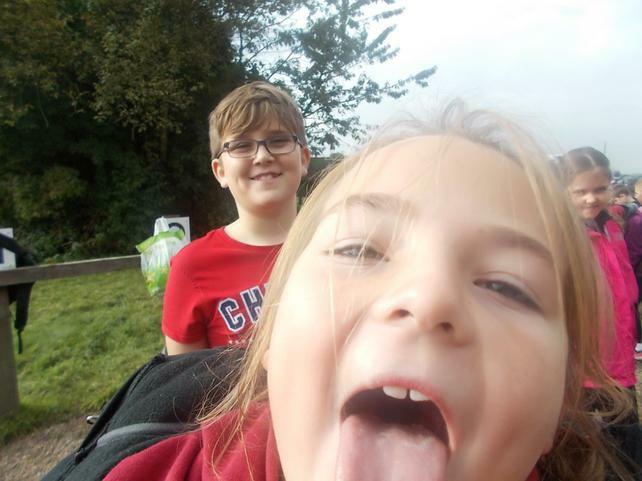 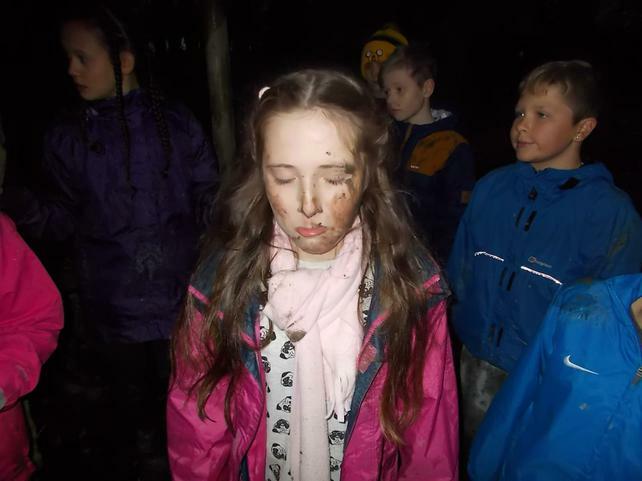 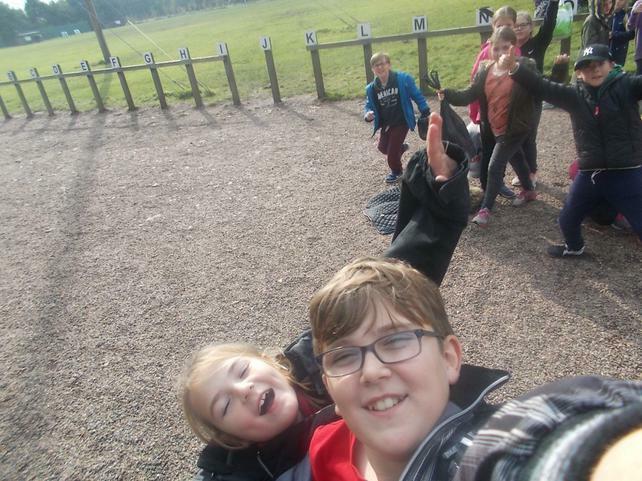 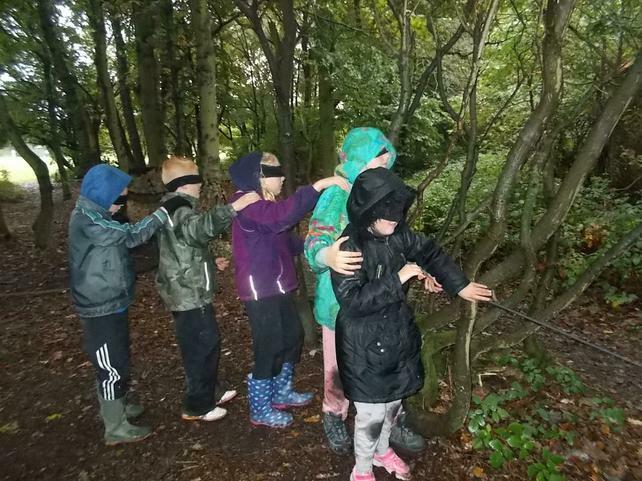 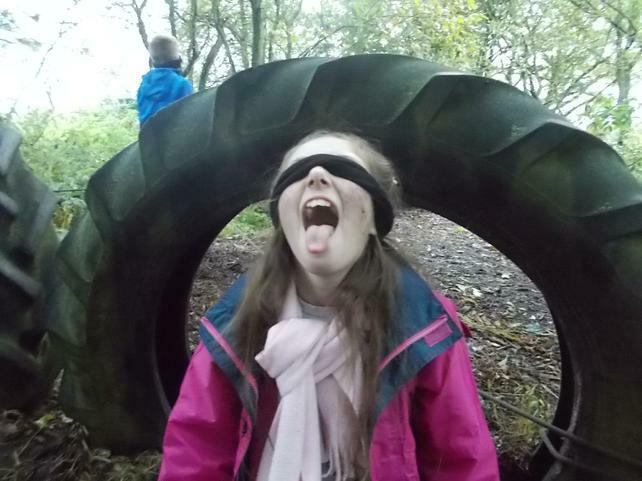 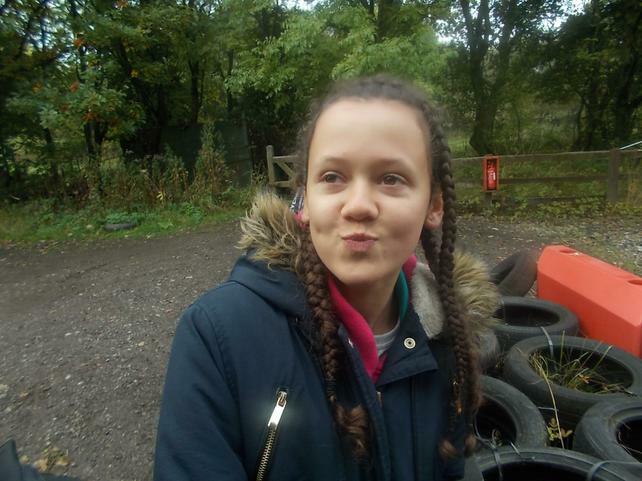 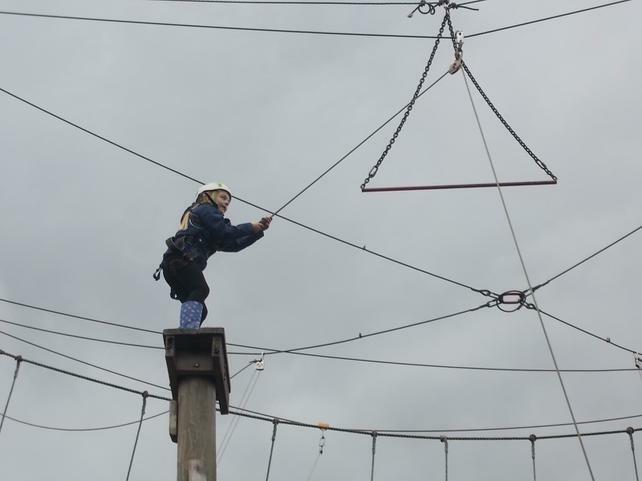 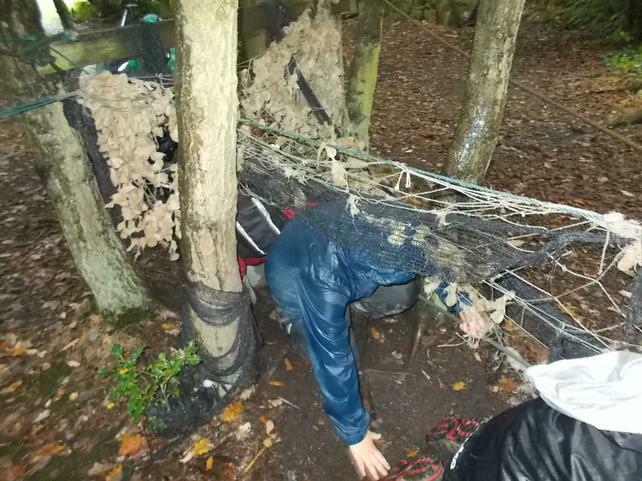 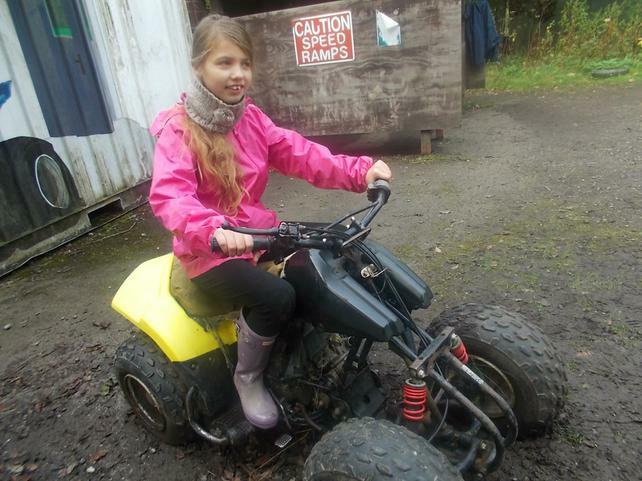 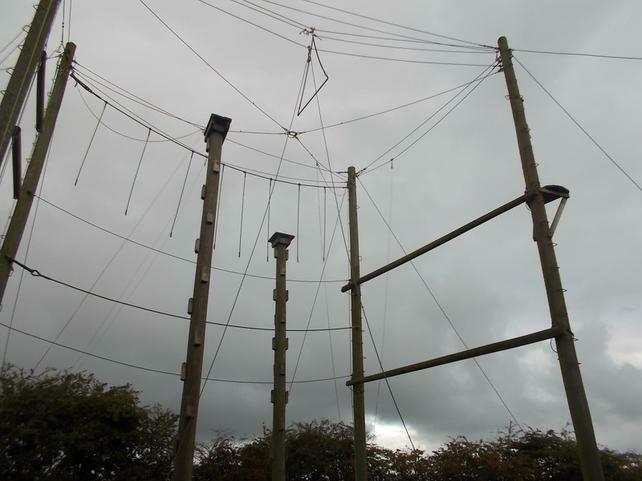 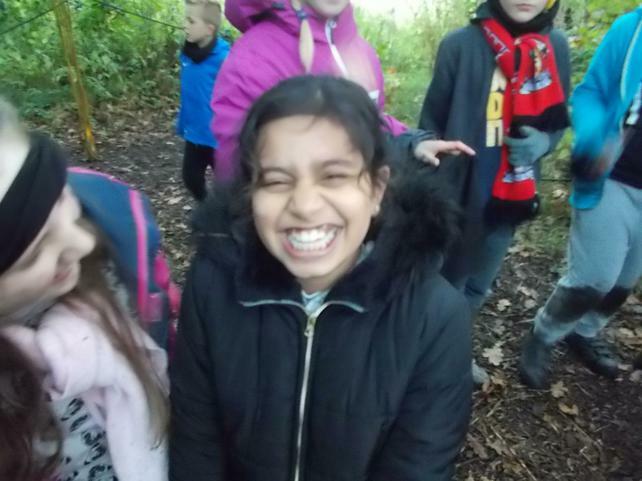 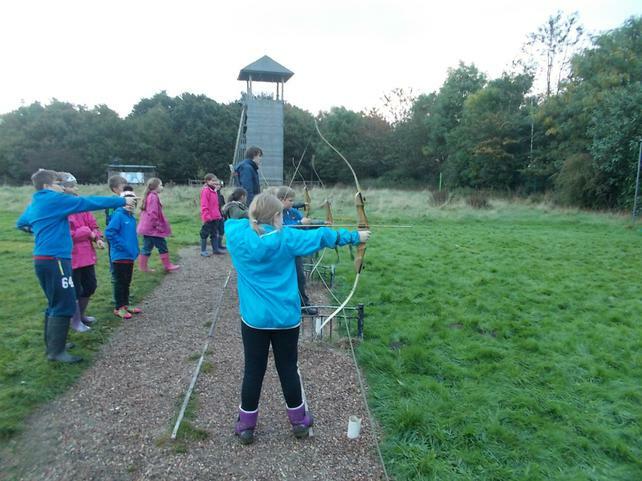 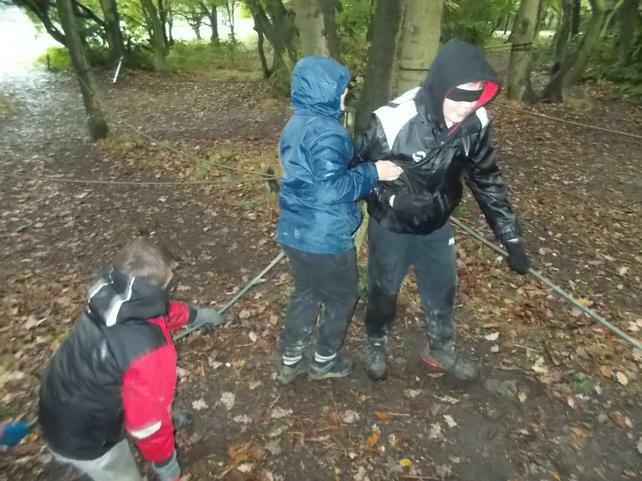 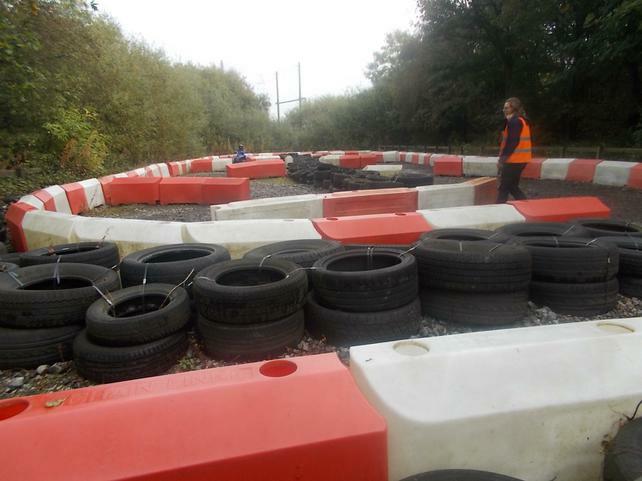 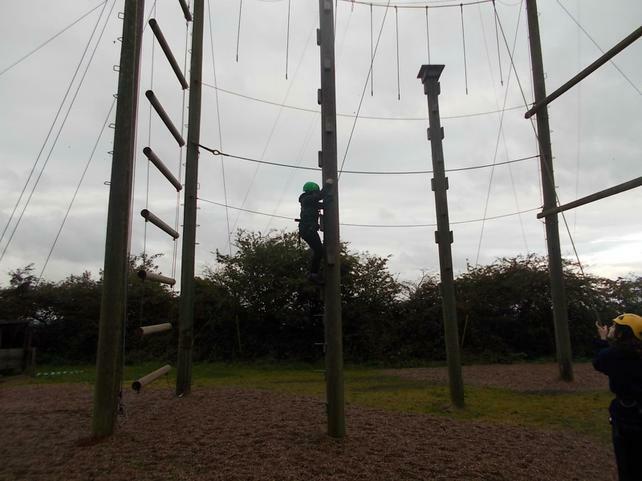 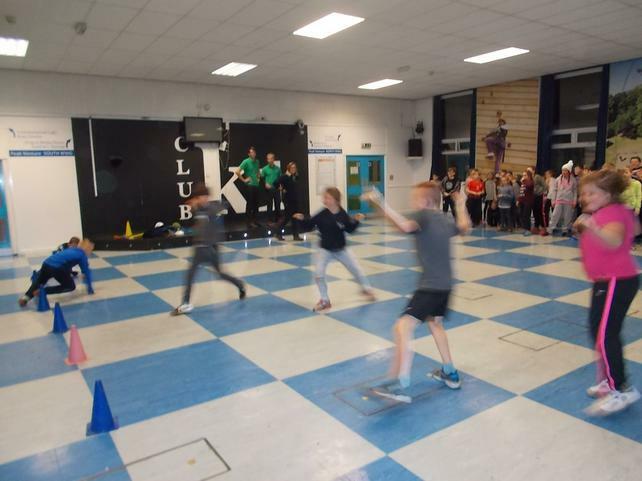 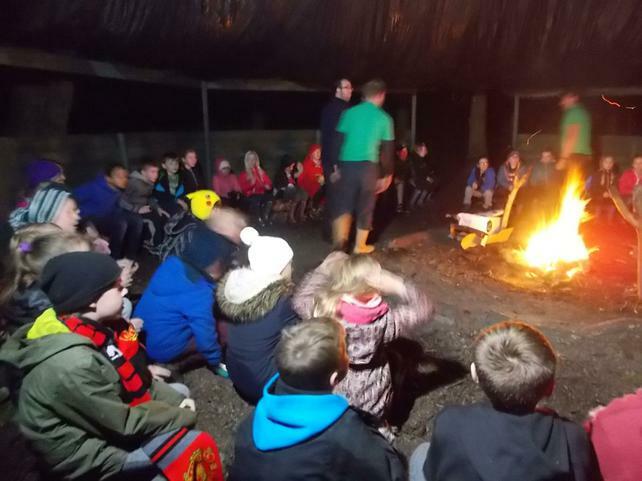 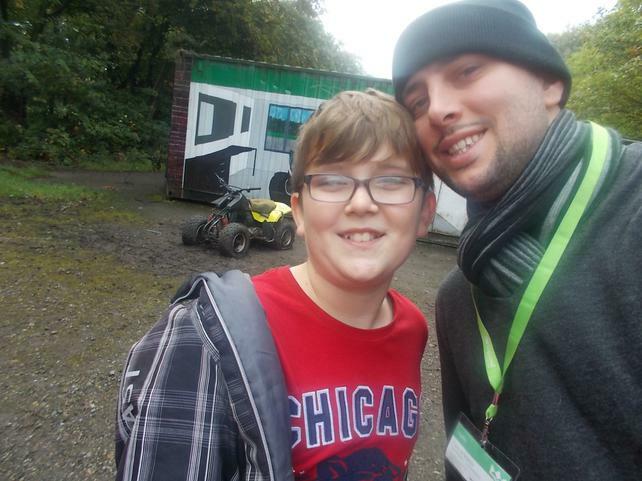 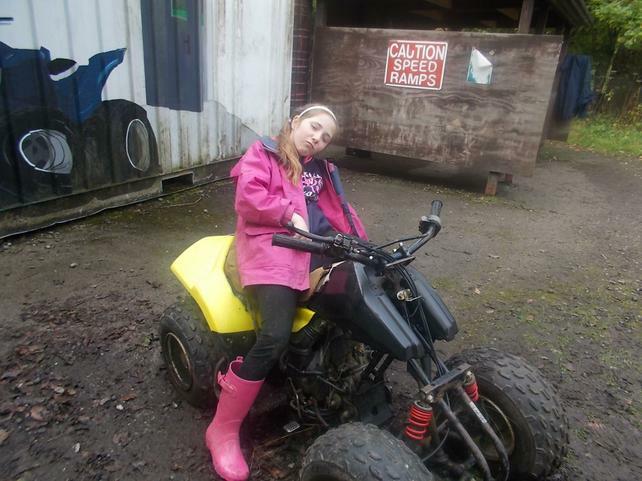 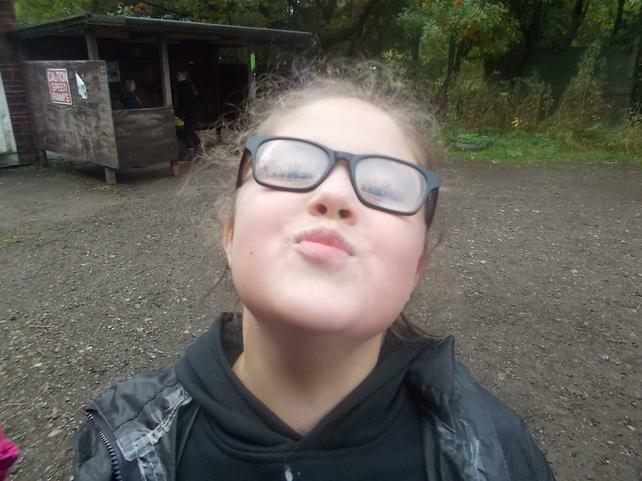 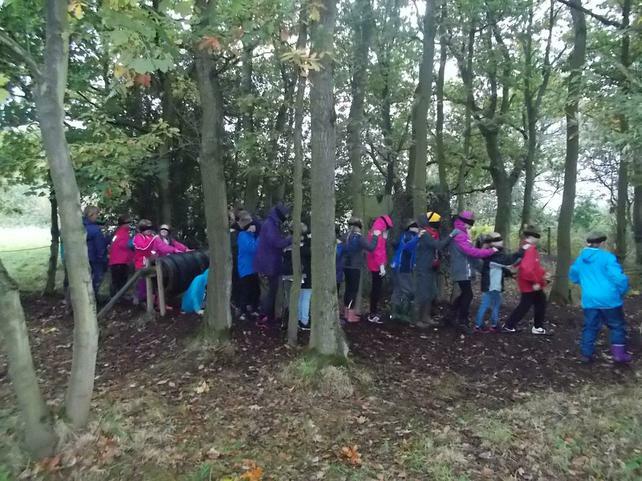 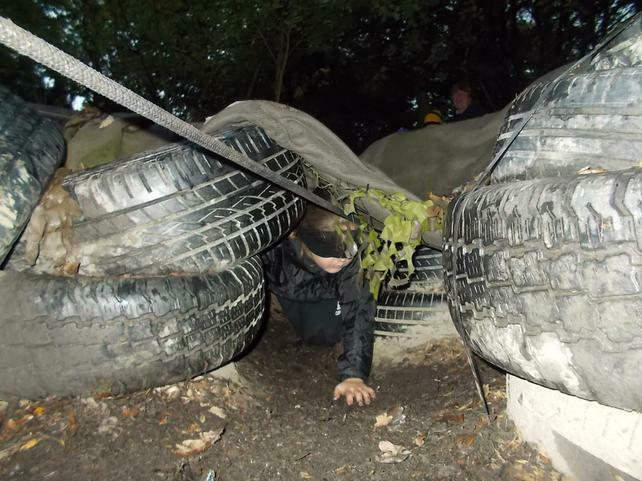 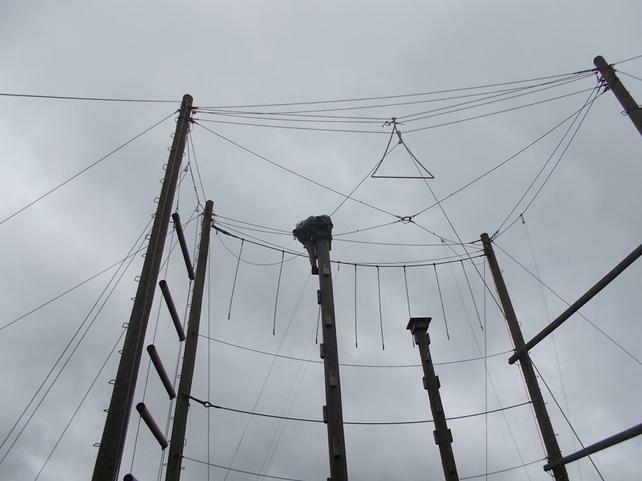 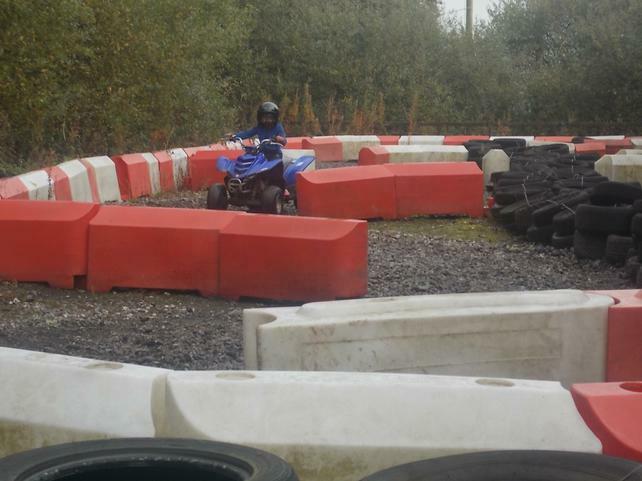 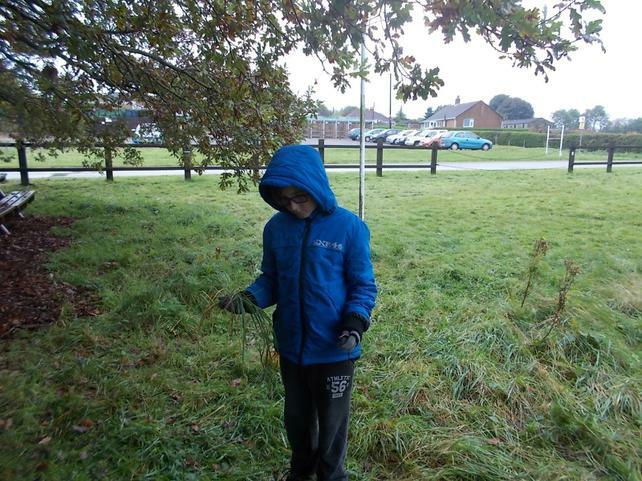 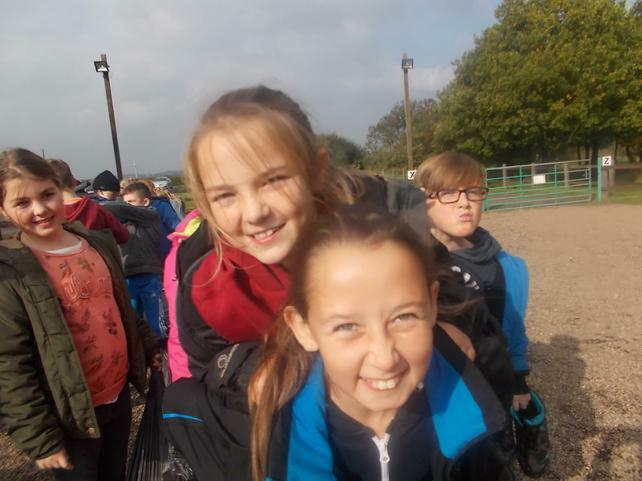 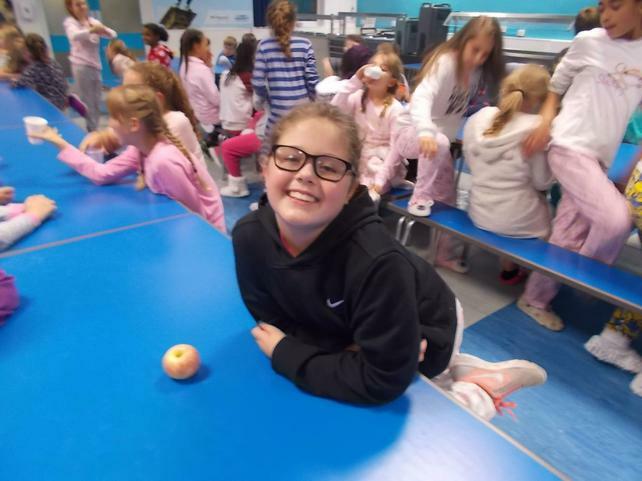 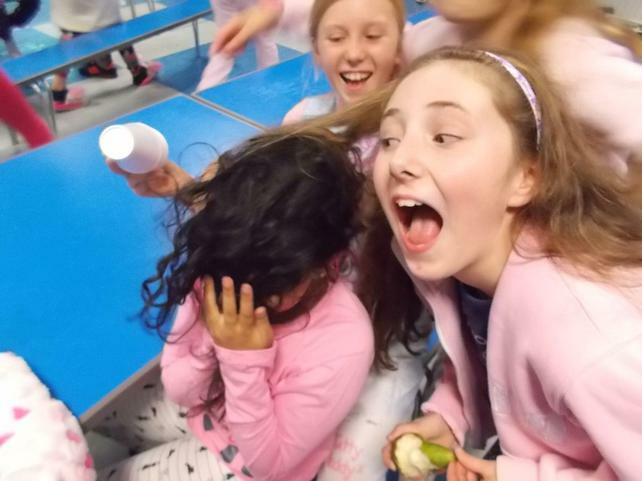 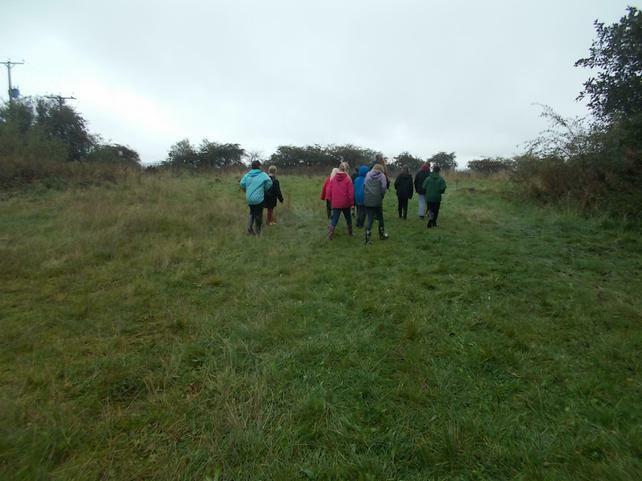 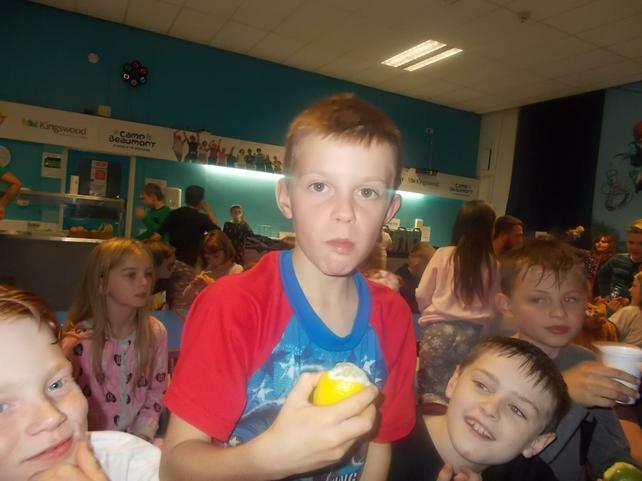 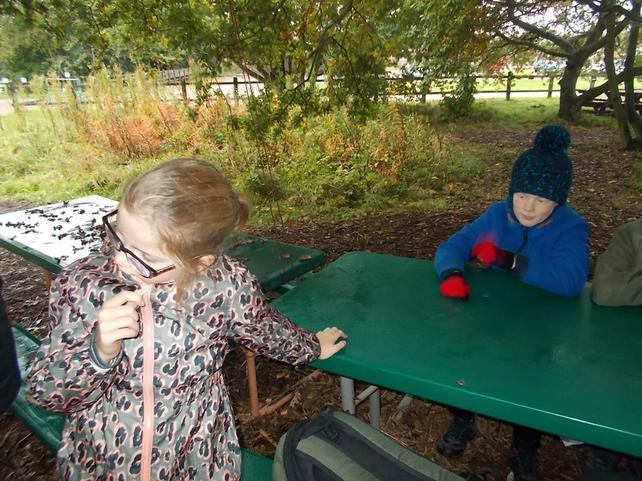 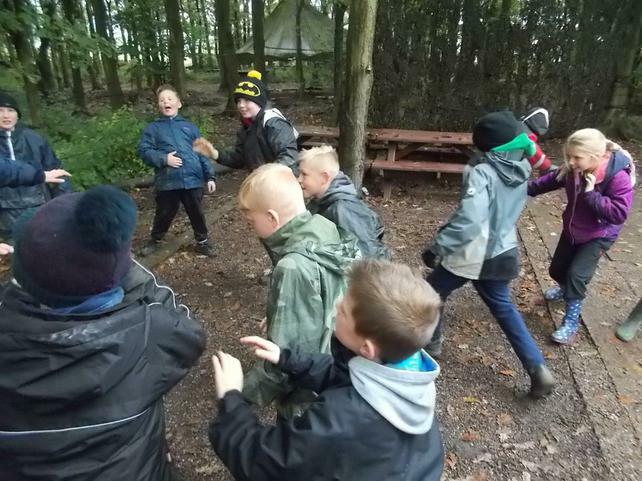 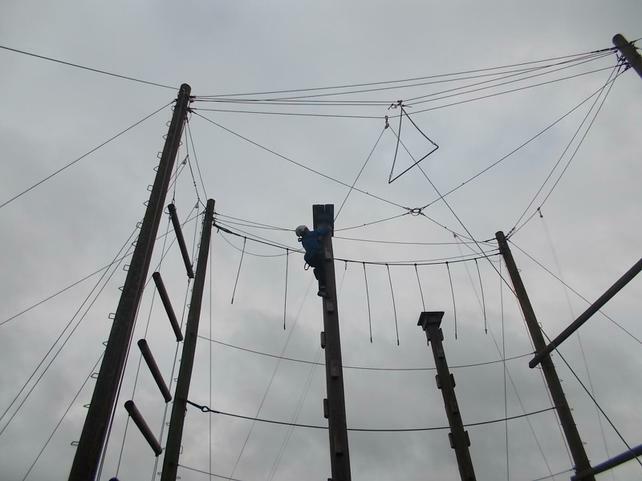 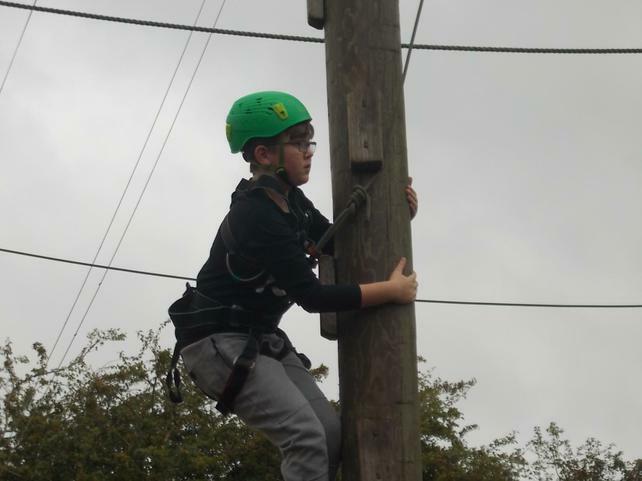 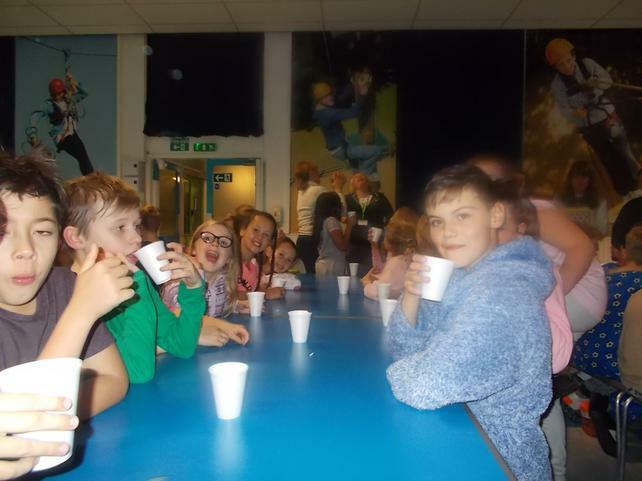 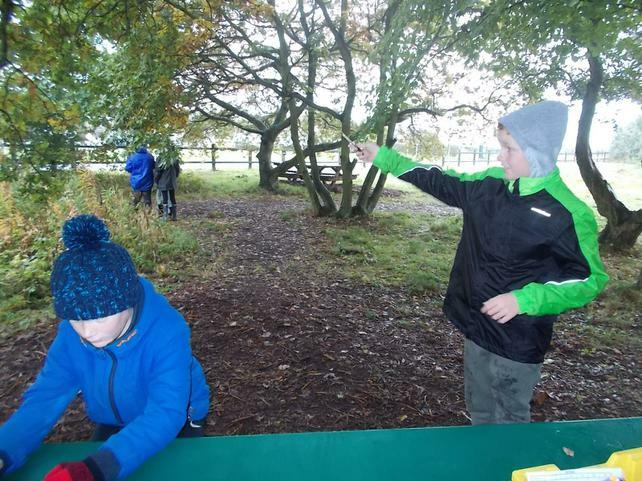 Class 5 had a fantastic time at Kingswood this year; it was fantastic to see them try outdoor activities that they normally wouldn't have access to at home. 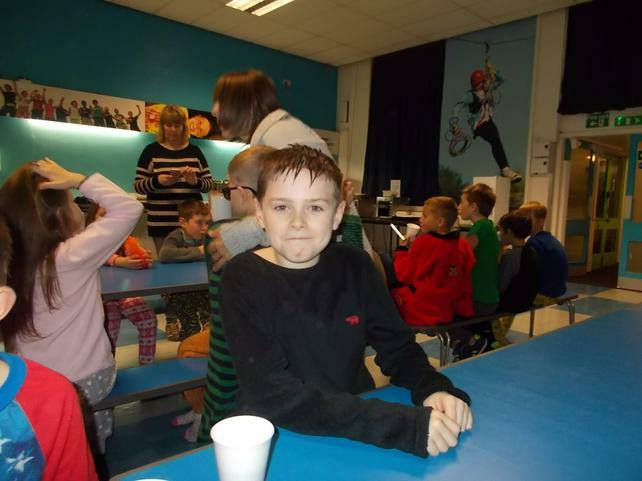 During the second part of the afternoon, Class 5 used the website Code.org to start the 1 Hour of Code course. 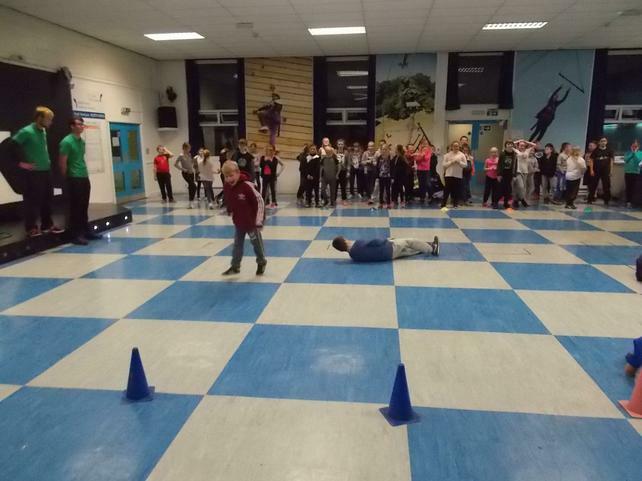 Within this course, Class 5 was introduced to coding through using blocks to give a series of commands to a character in a game. 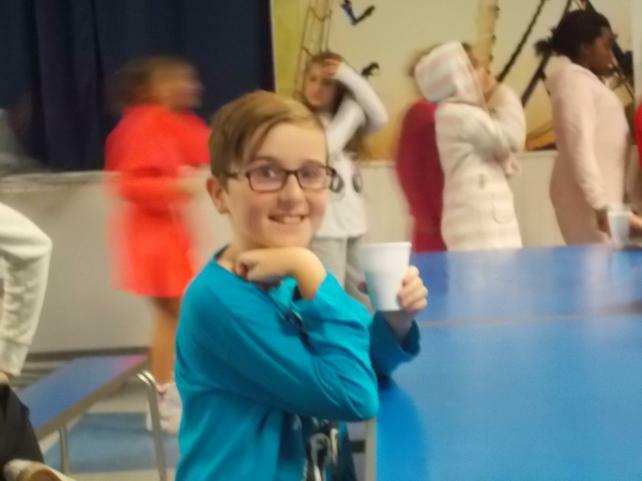 These blocks run on java-script and offer an easy way to become computer programmers! 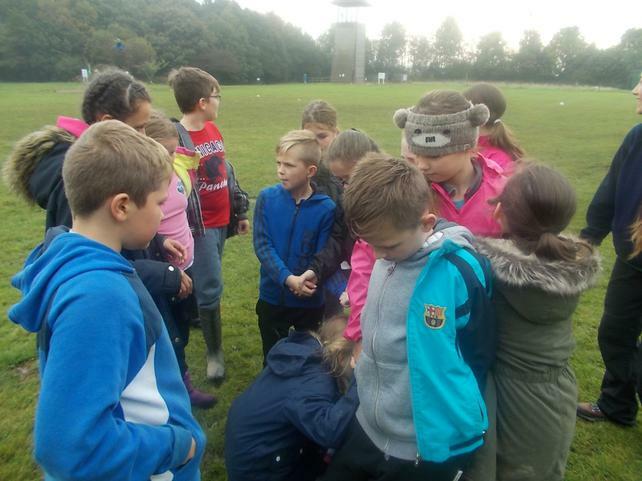 These skills will be used to debug a game based on Alchemy Island, which will then tell us the next part of our journey. 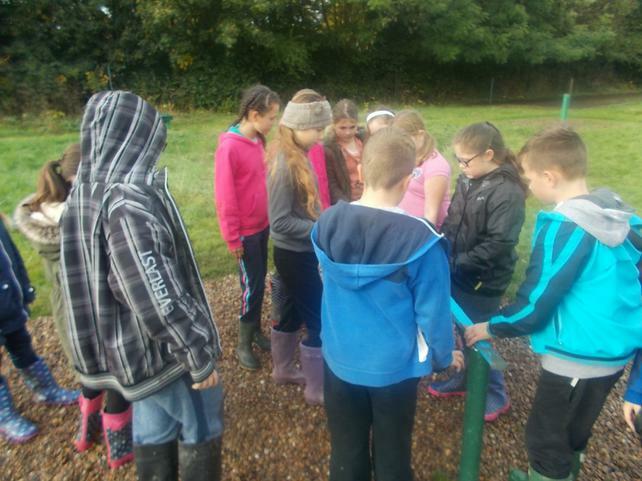 We helped the people of Ancient Citadel stack water using different densities! 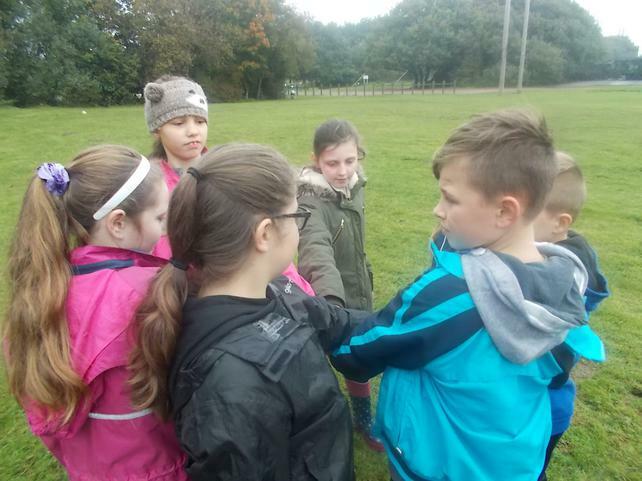 For our help they gave us our first set of coordinates which took us onto the next part of our journey; Dragon Vine Towers! 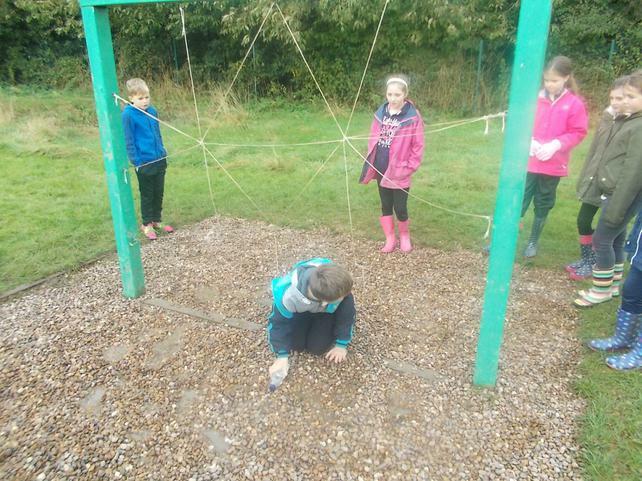 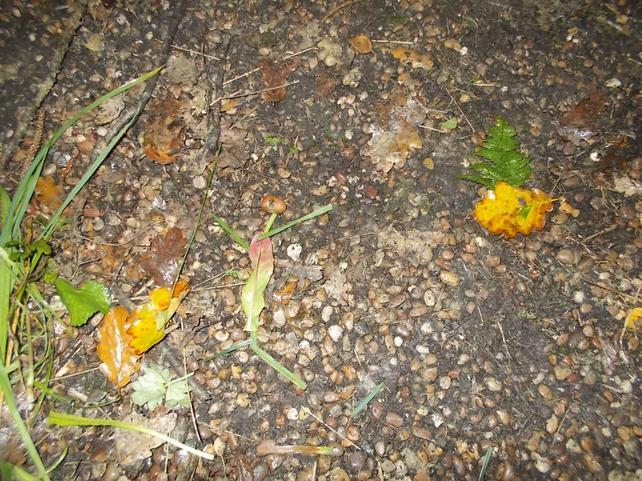 Here, Class 5 ran an experiment looking at the surface area and air resistance of dragon wings! 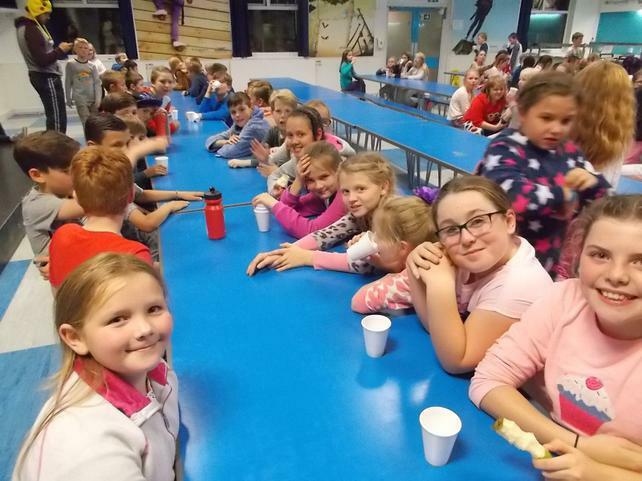 Our island is complete! 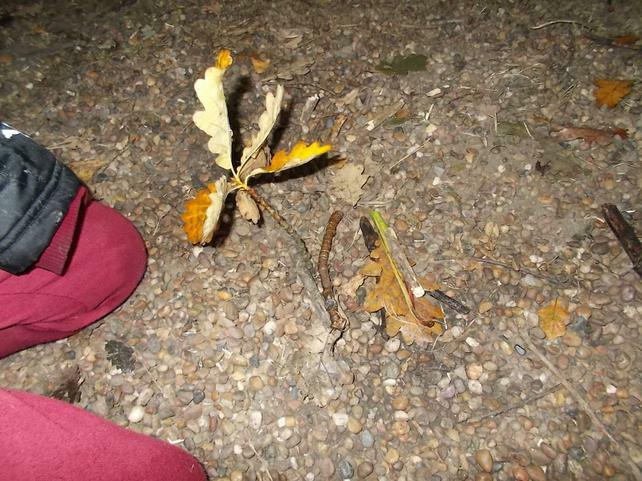 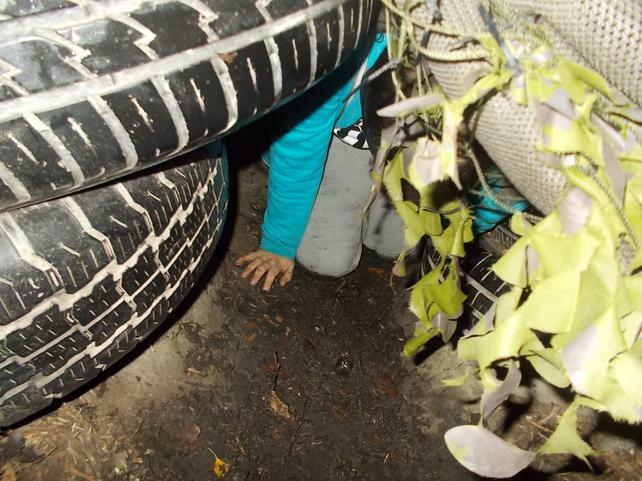 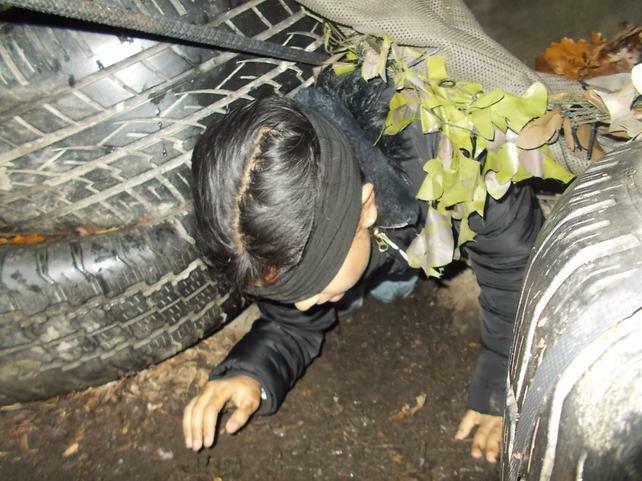 Can you find the start of our journey? 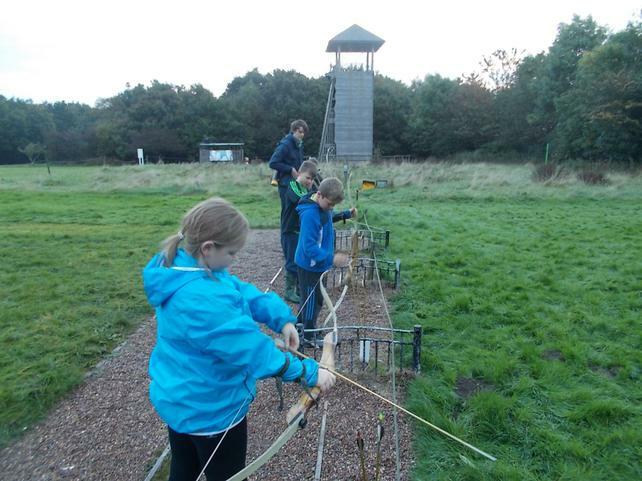 The Ancient Citadel in the Kingdom of Winterbourne needs your help! 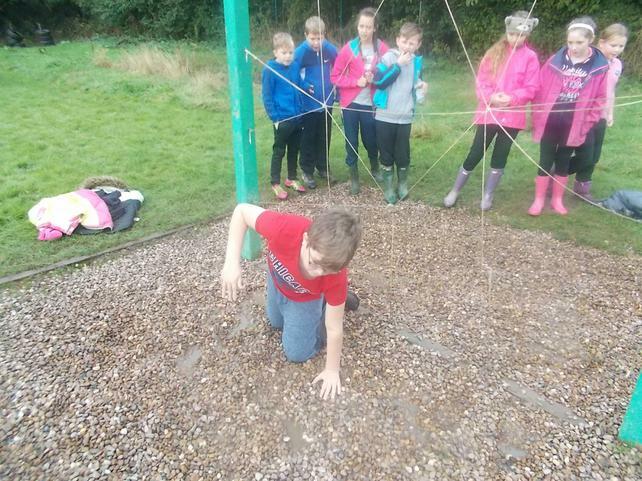 Class 5 have been getting to grips with Alchemy Islands terrain. 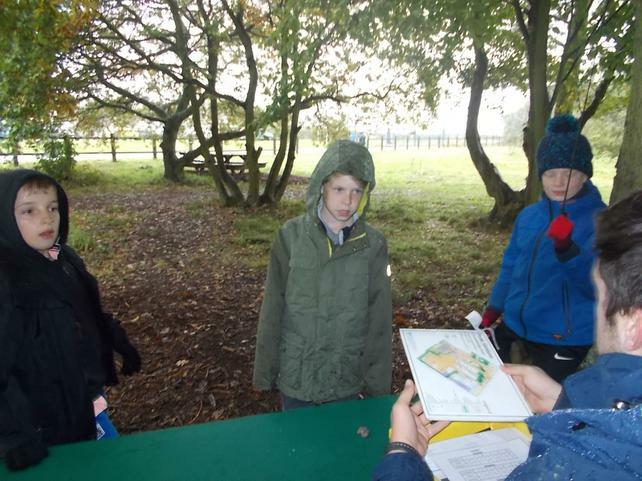 Using their Topography skills, Class 5 looked at the contour lines of different types of mountains by using potatoes! 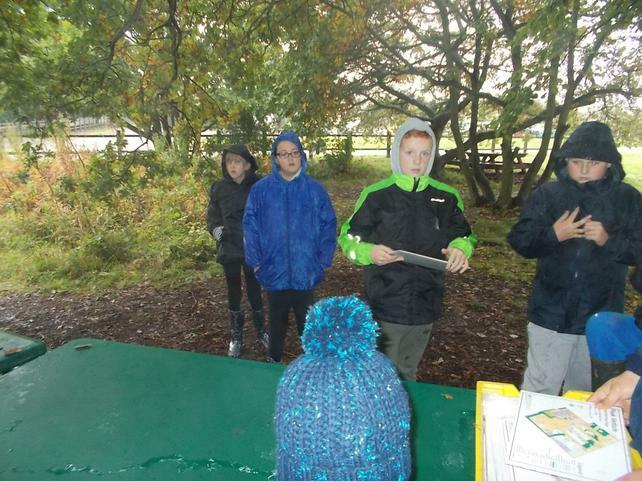 They then applied this skill to drawing the contour lines onto their own copy of the island. 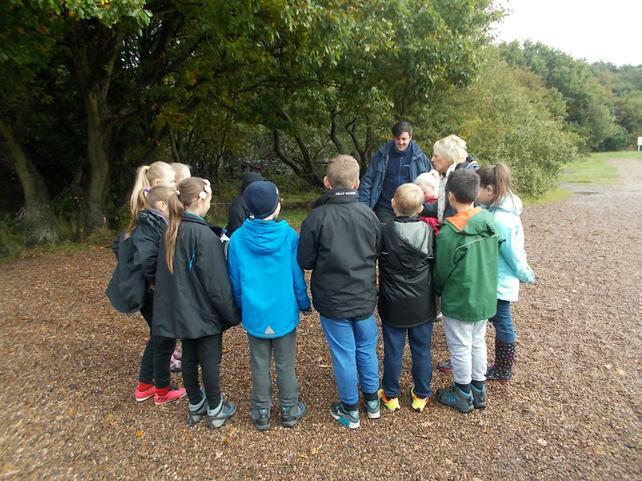 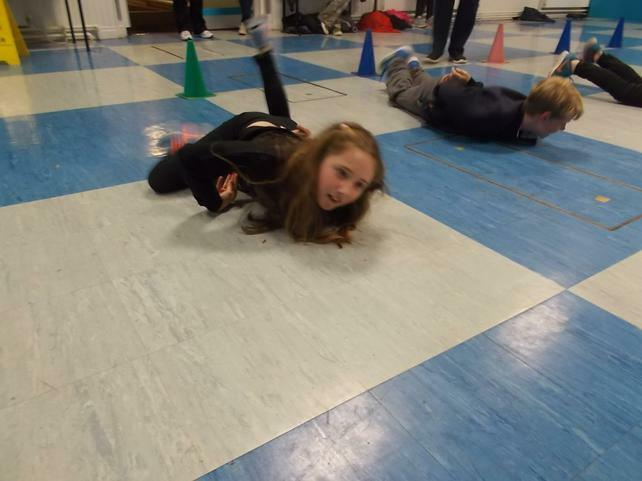 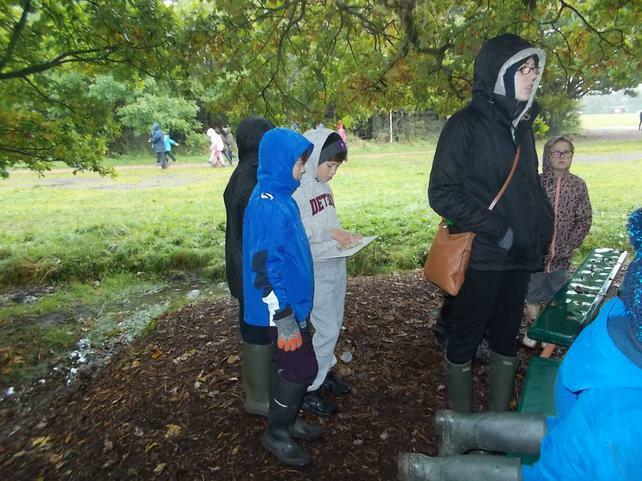 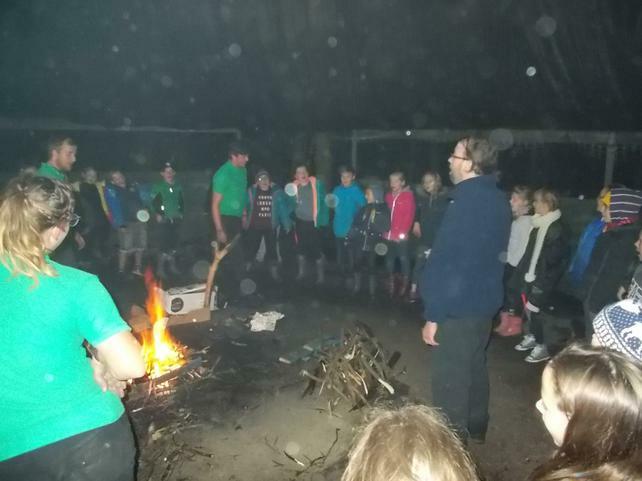 Discover Alchemy Island with Class 5! 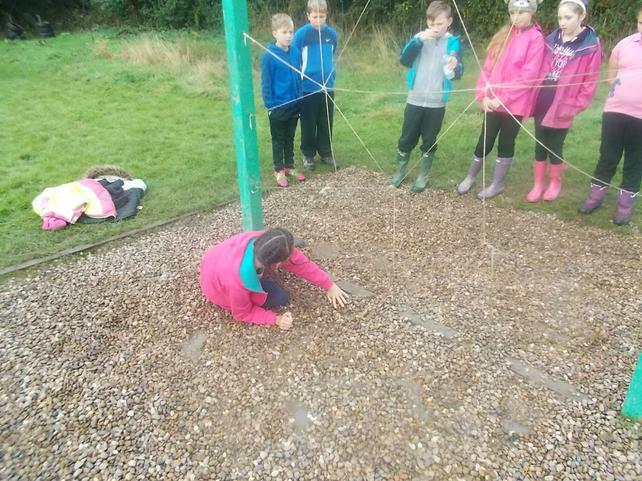 We have begun to make our model of our fantasy island. 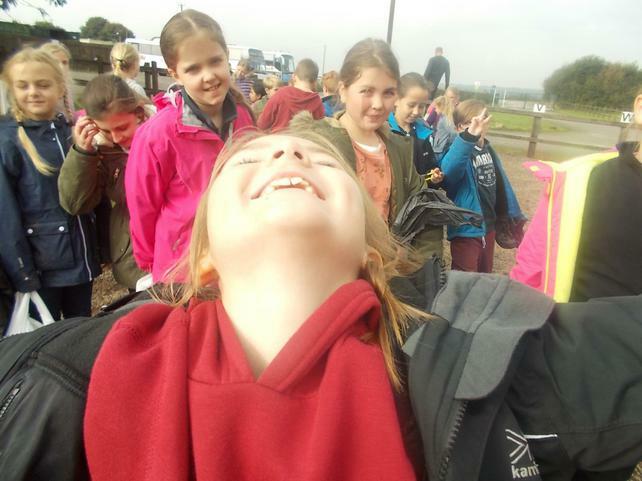 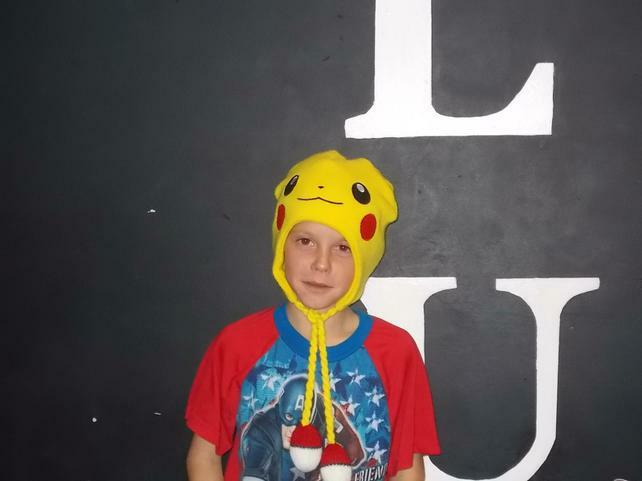 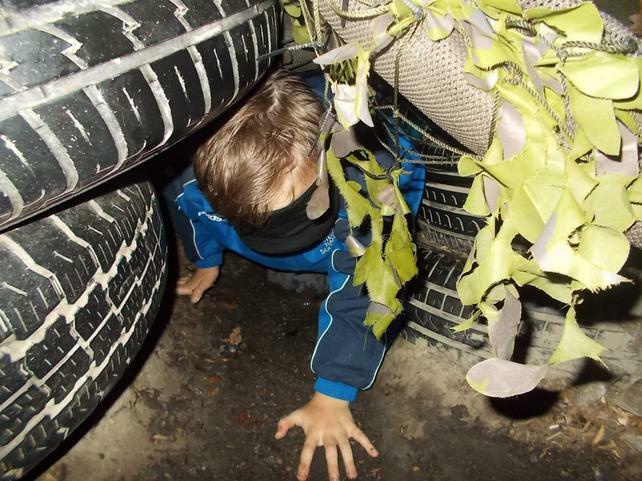 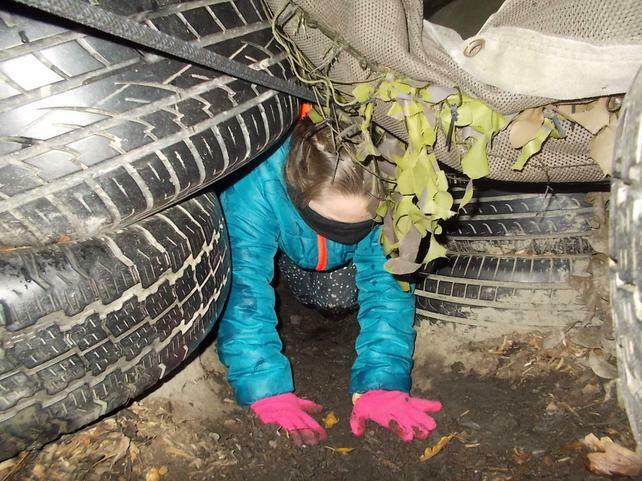 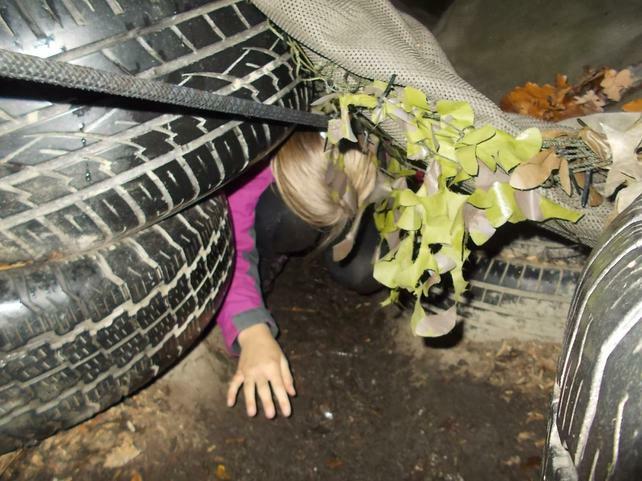 Check back in to see the progress and where we will be travelling next!